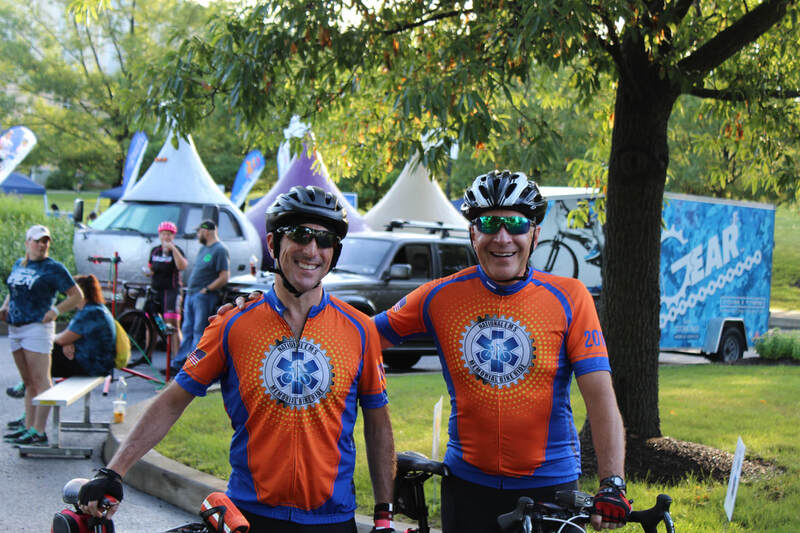 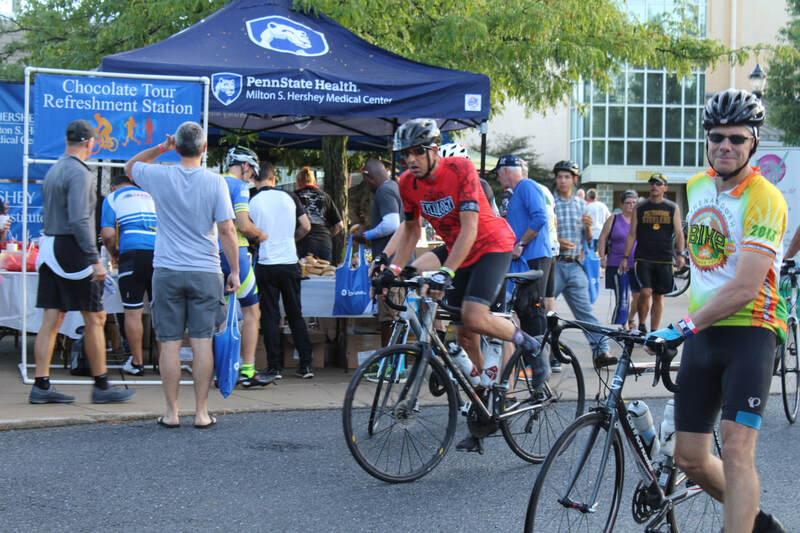 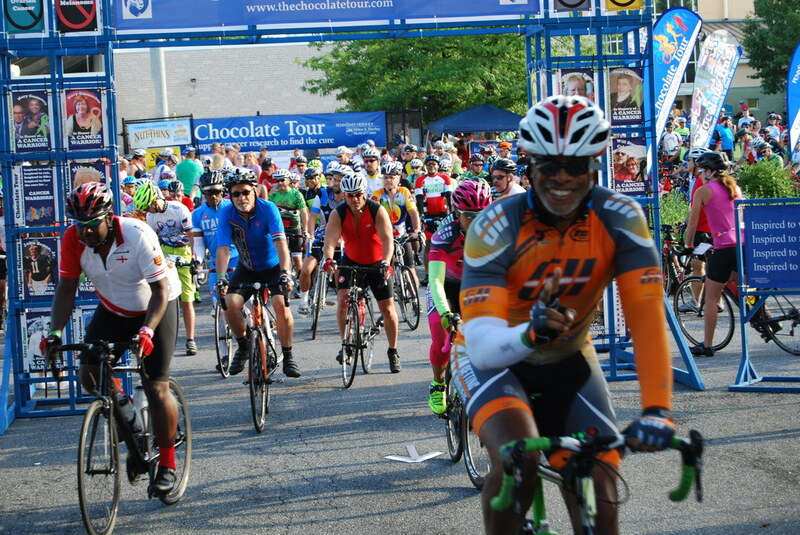 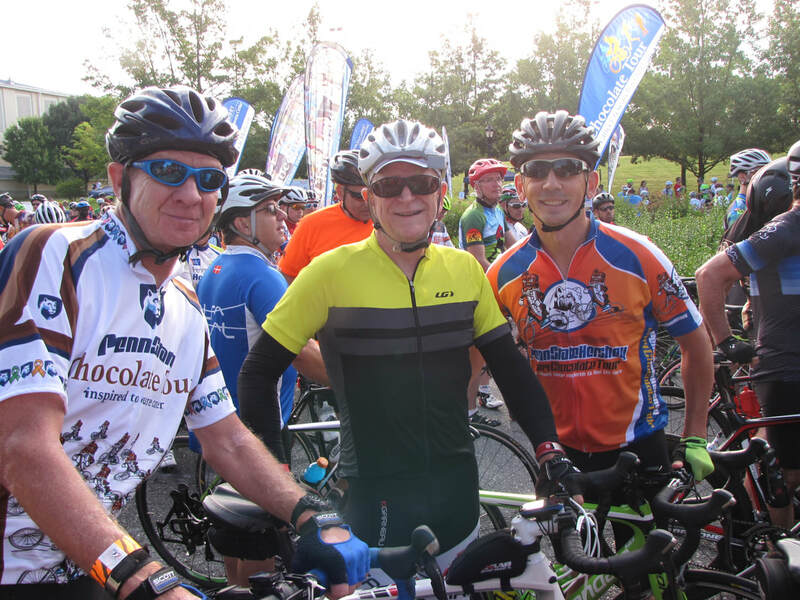 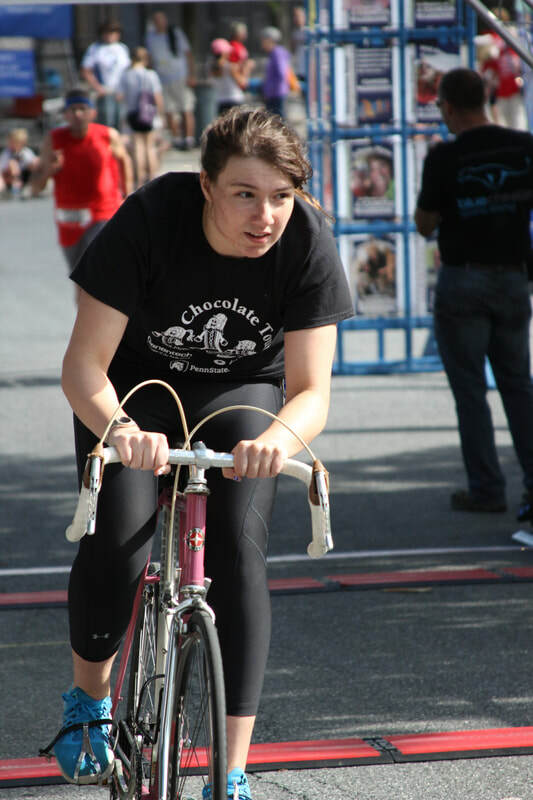 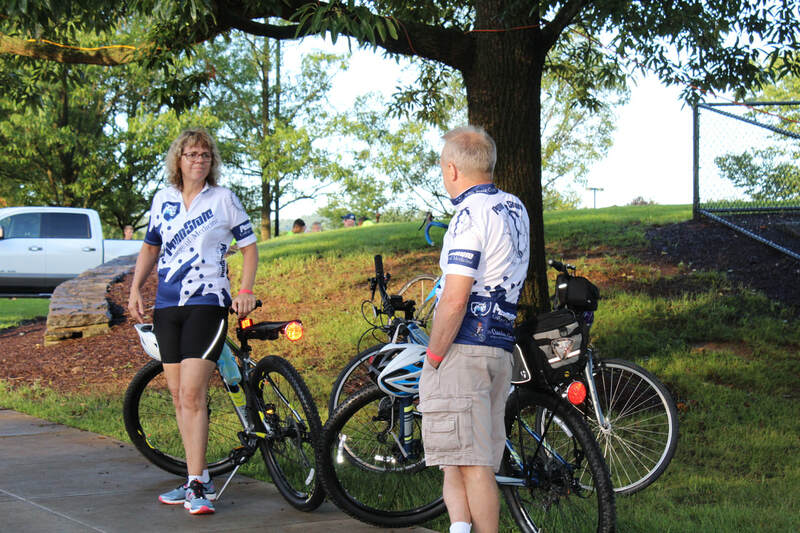 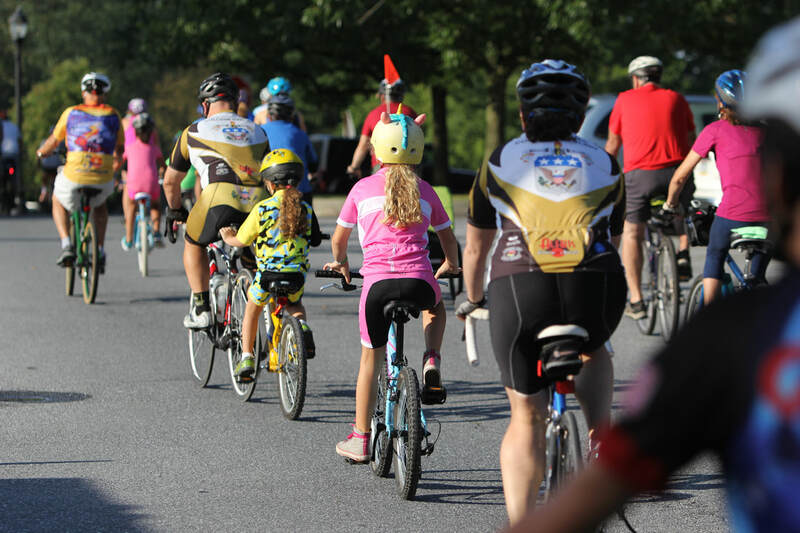 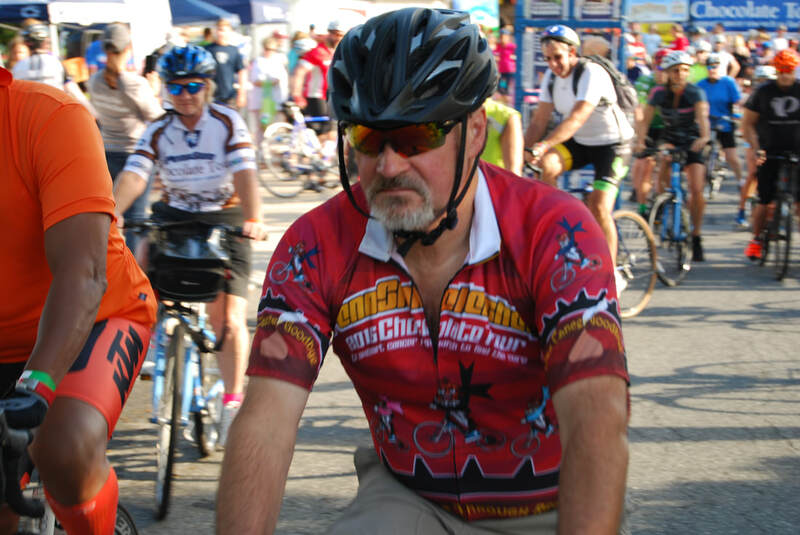 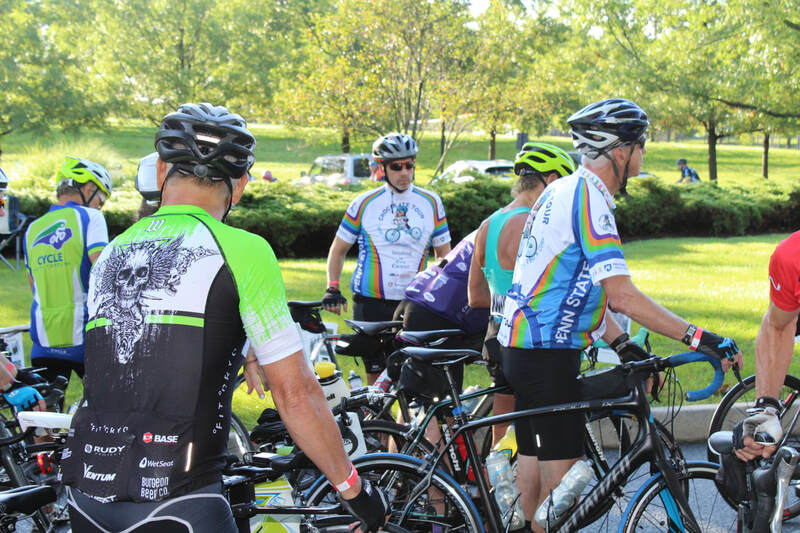 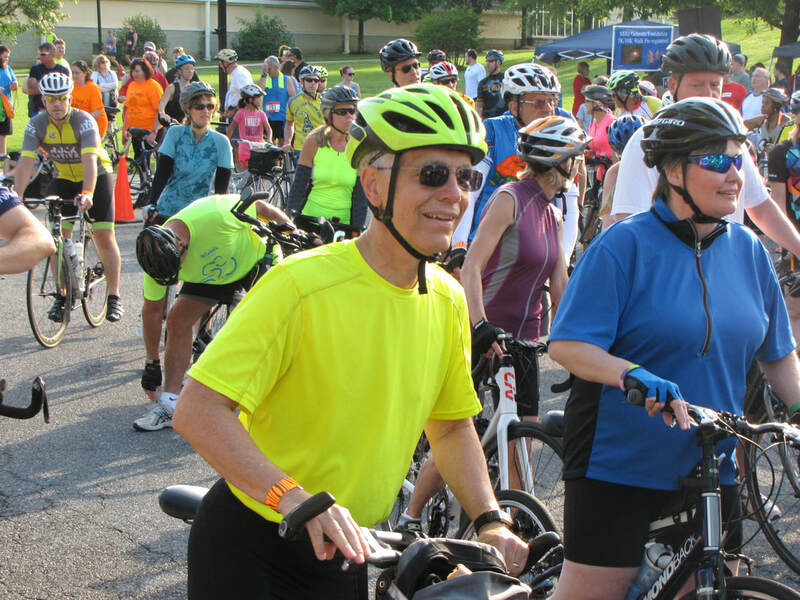 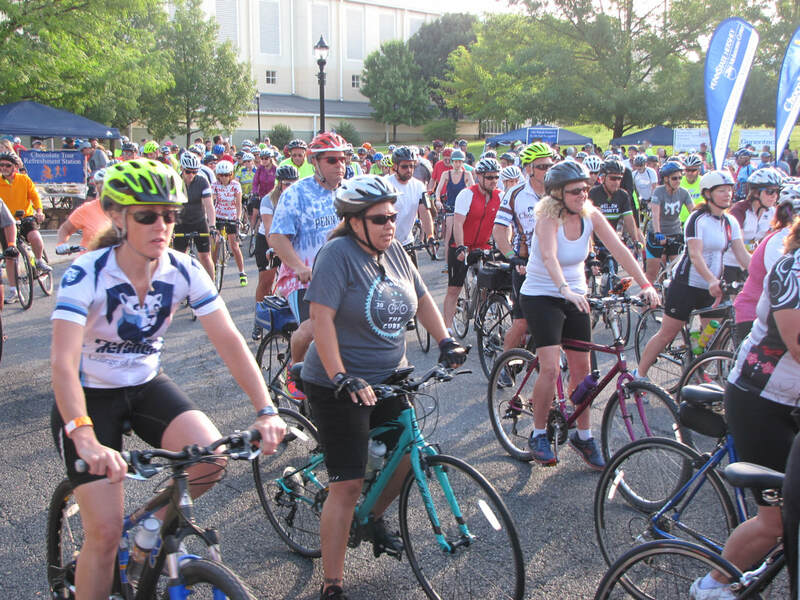 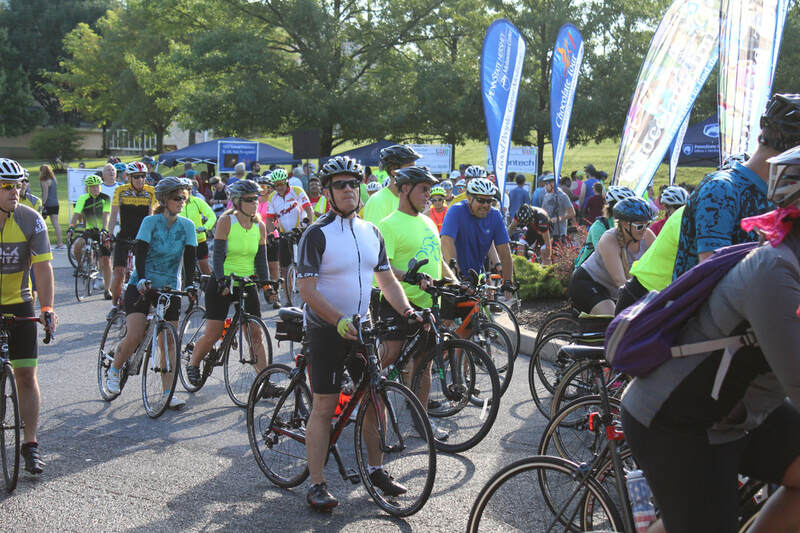 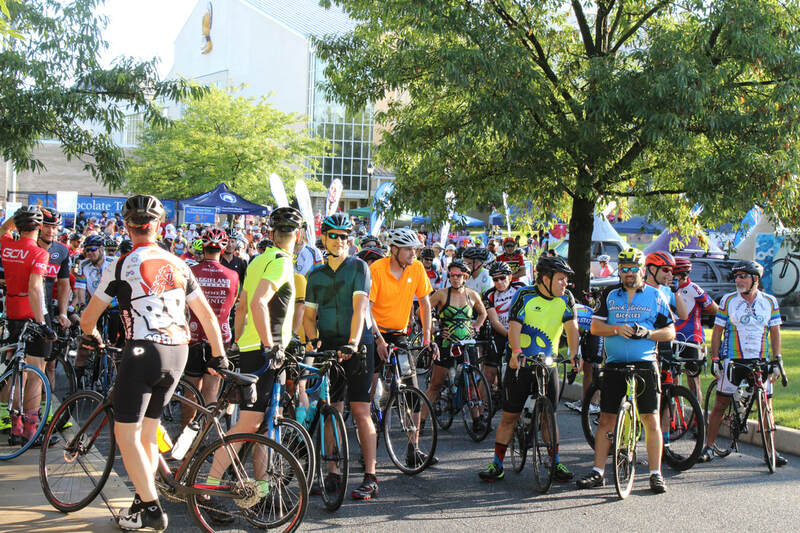 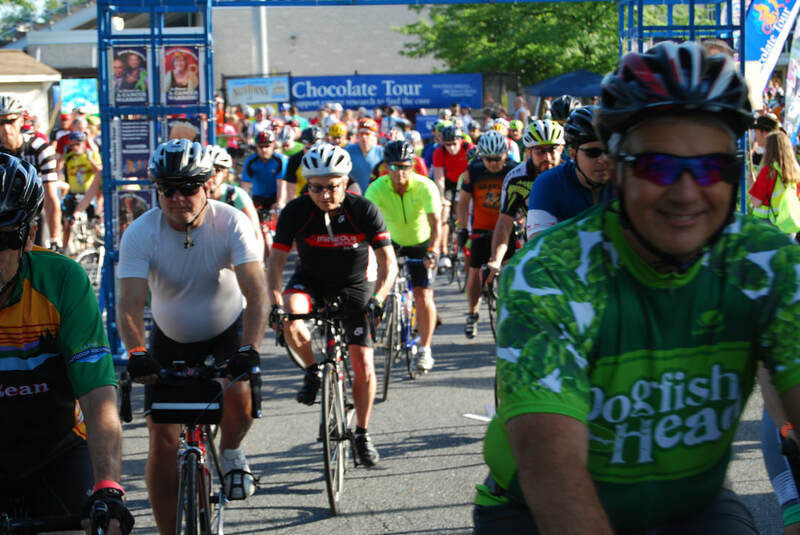 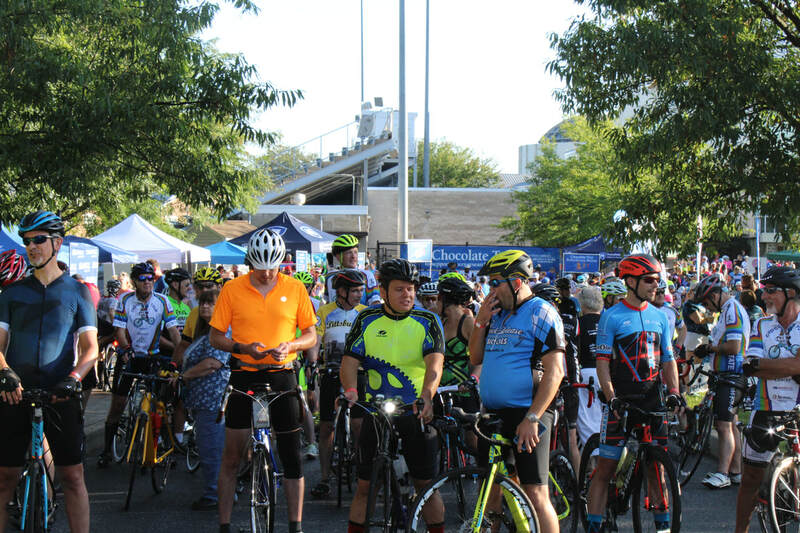 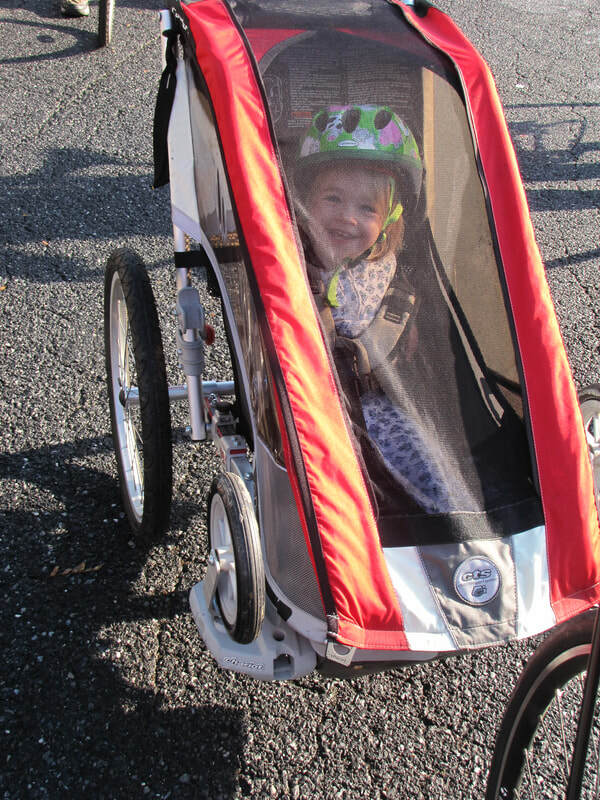 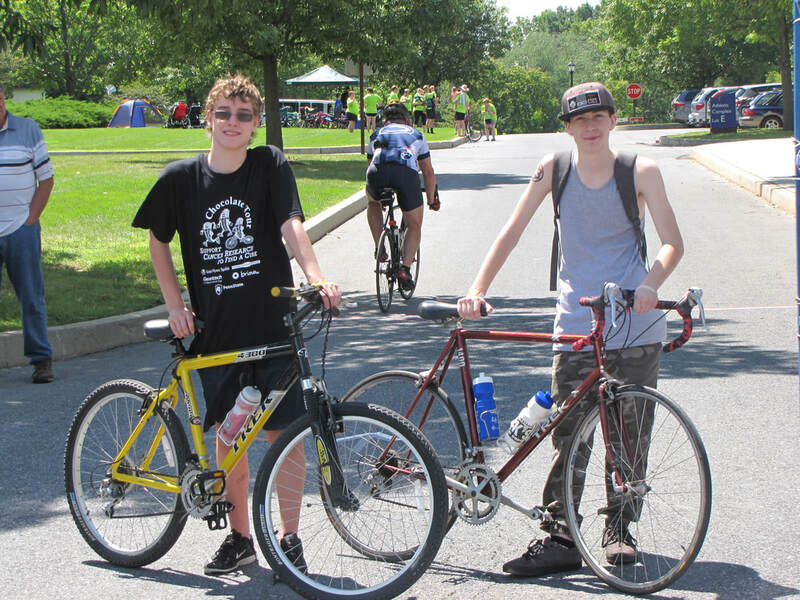 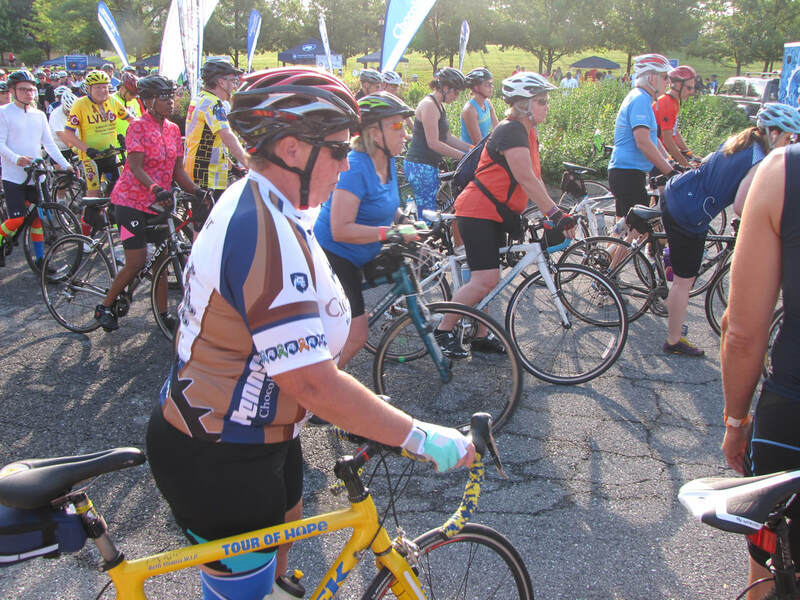 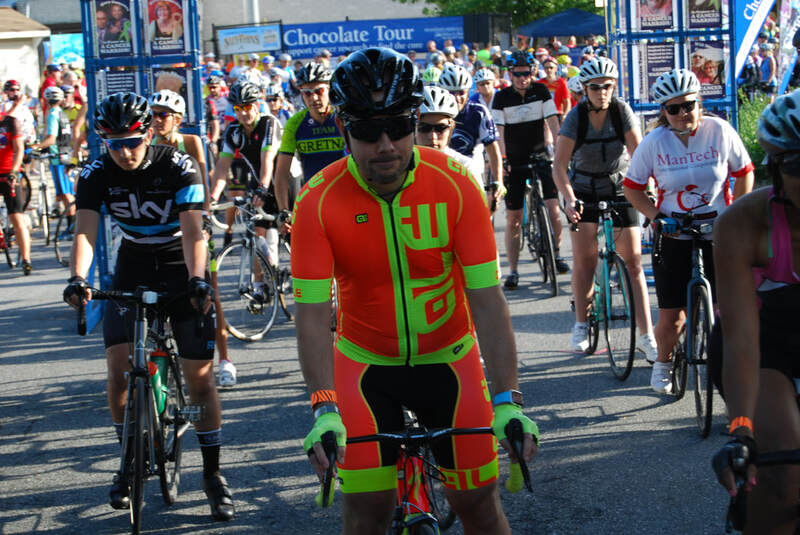 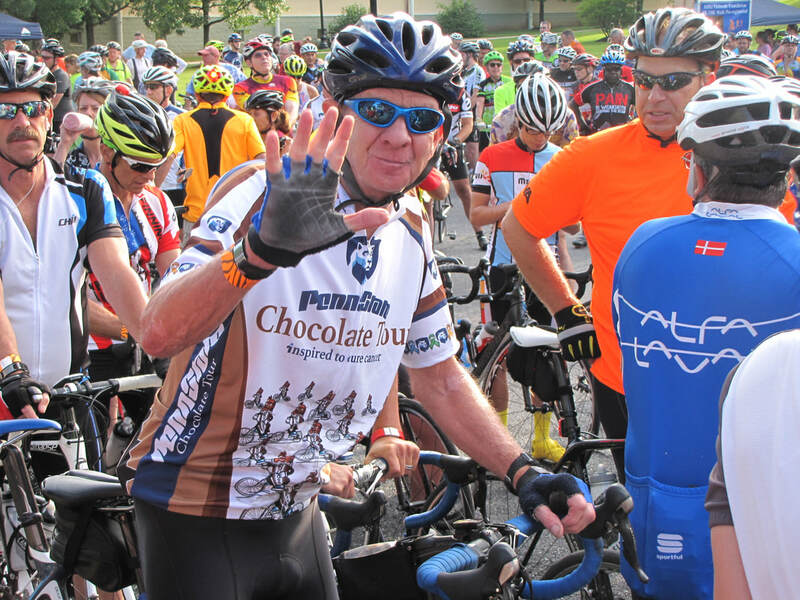 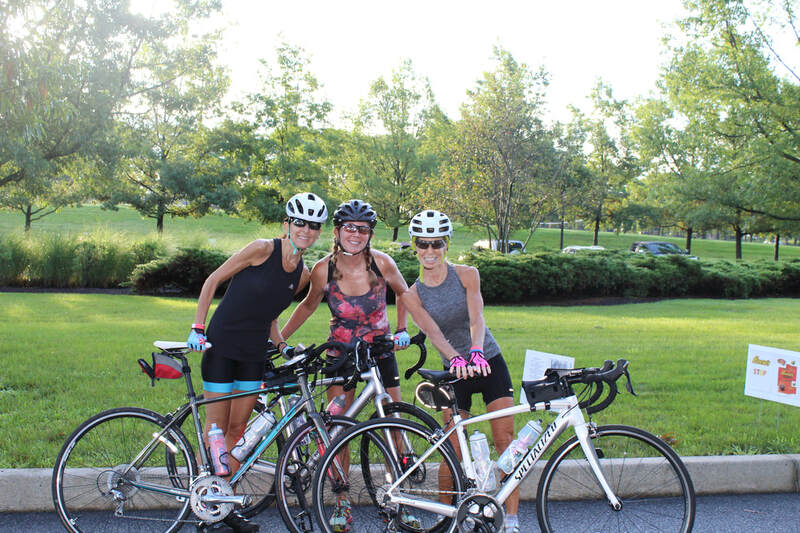 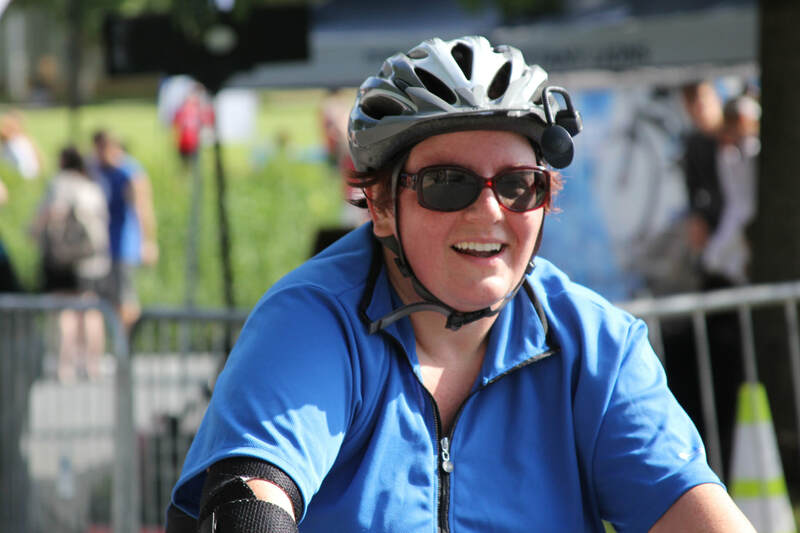 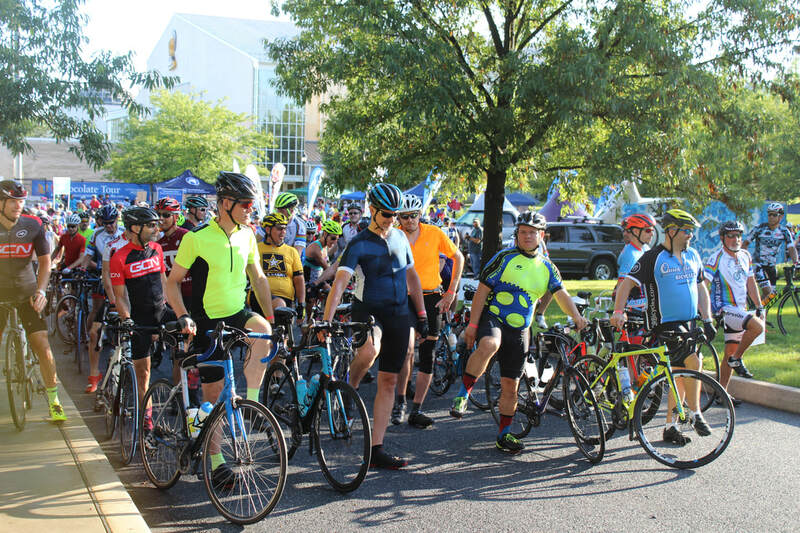 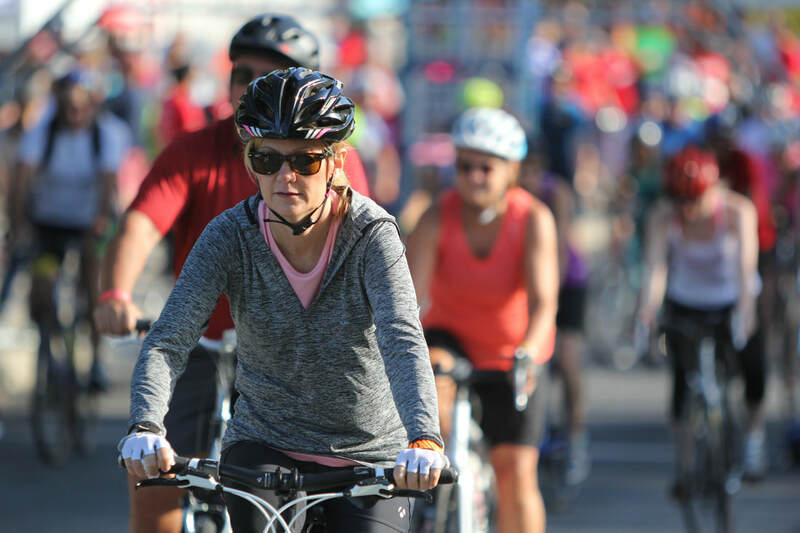 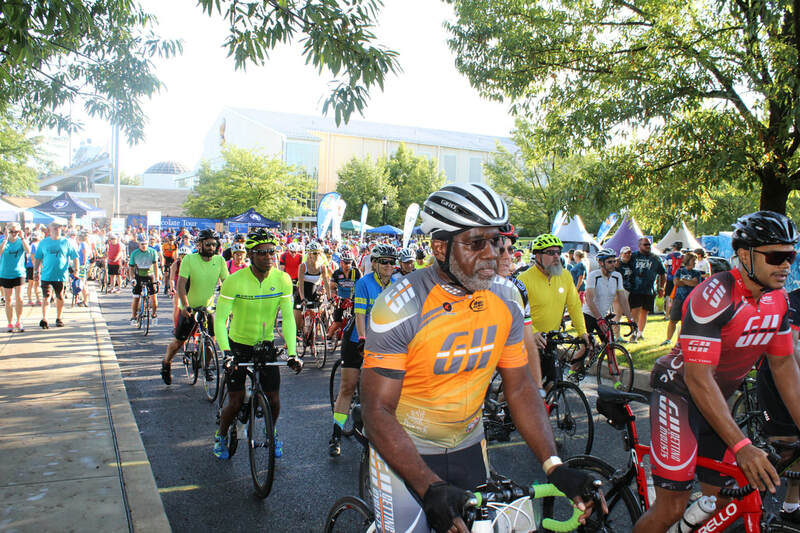 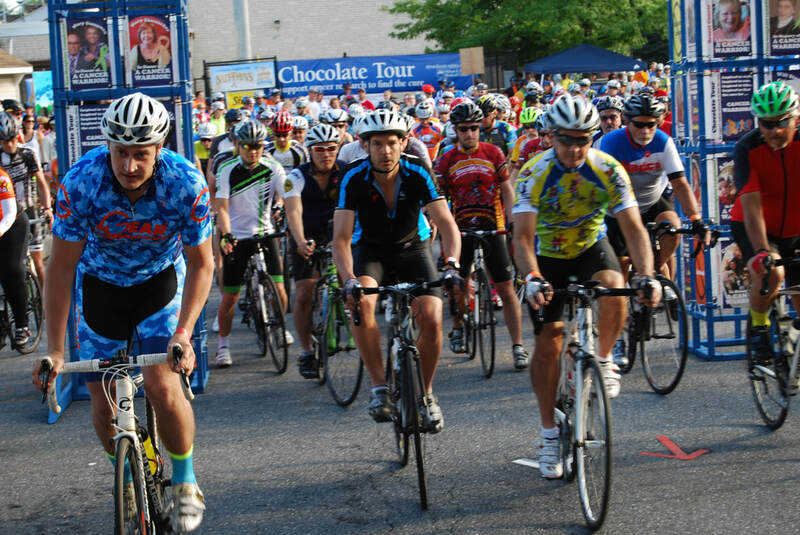 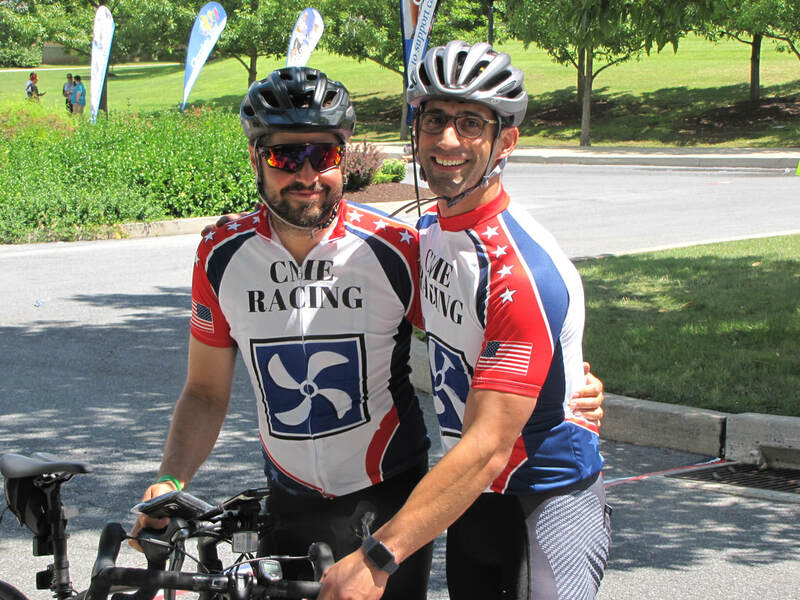 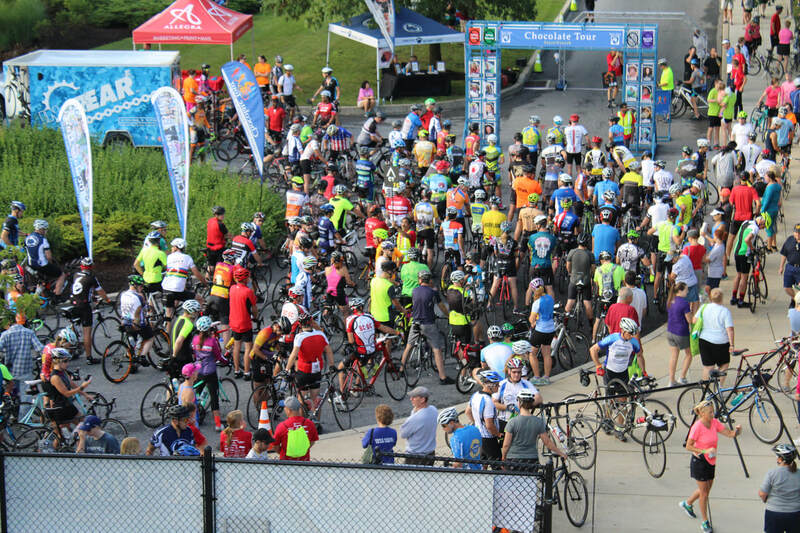 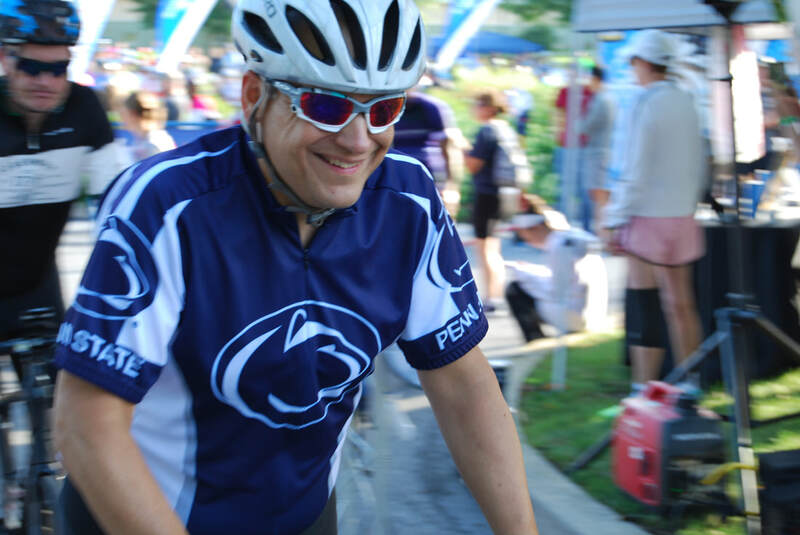 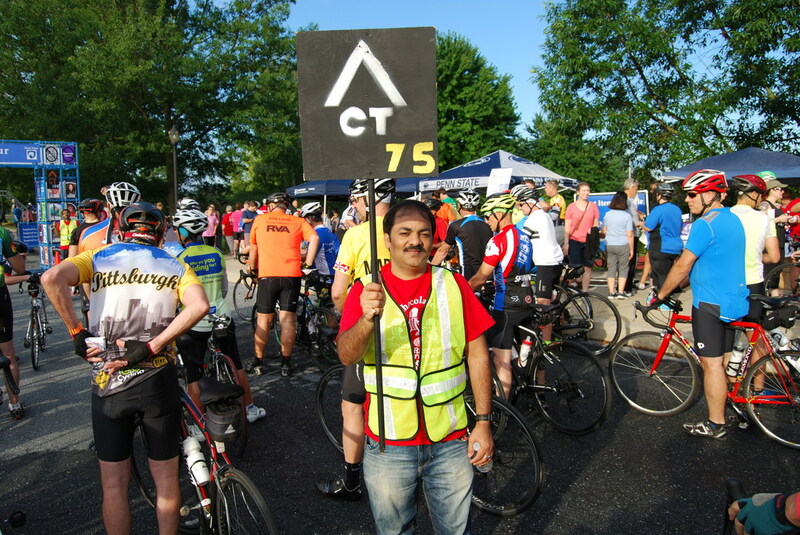 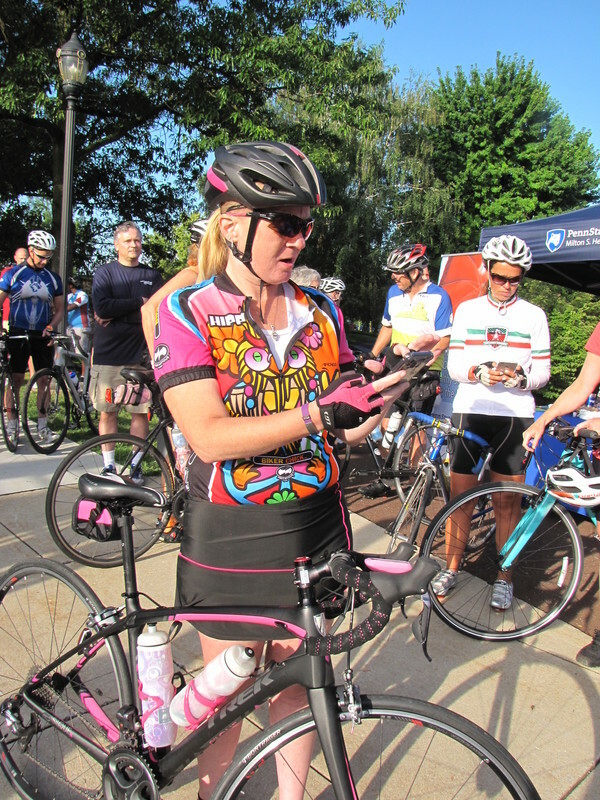 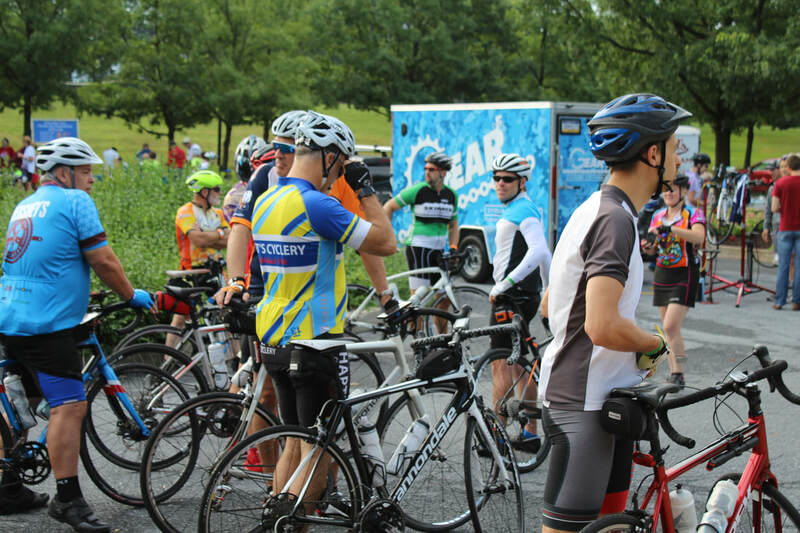 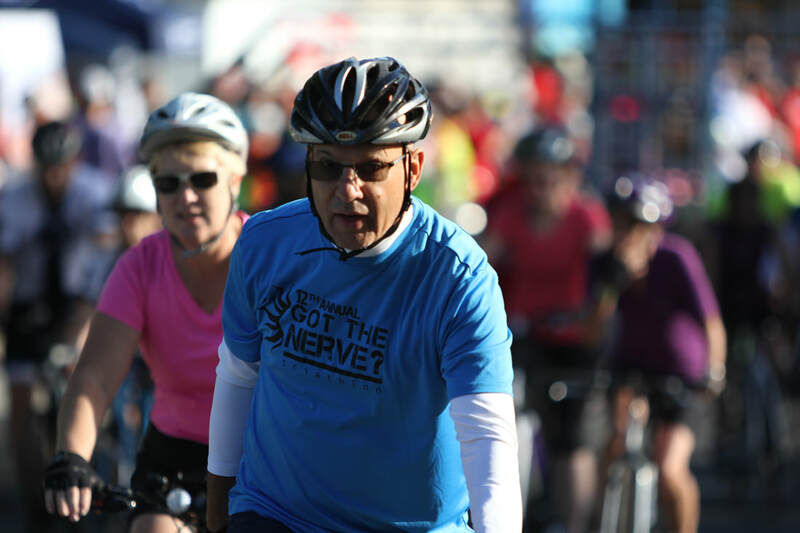 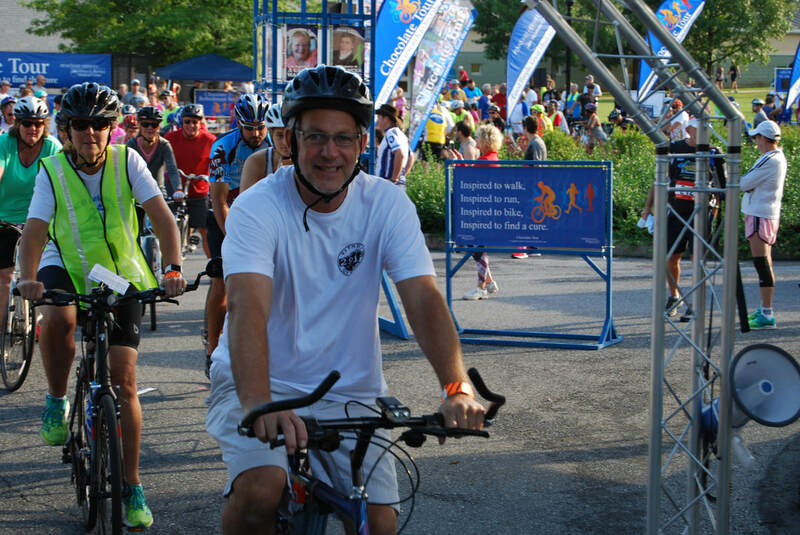 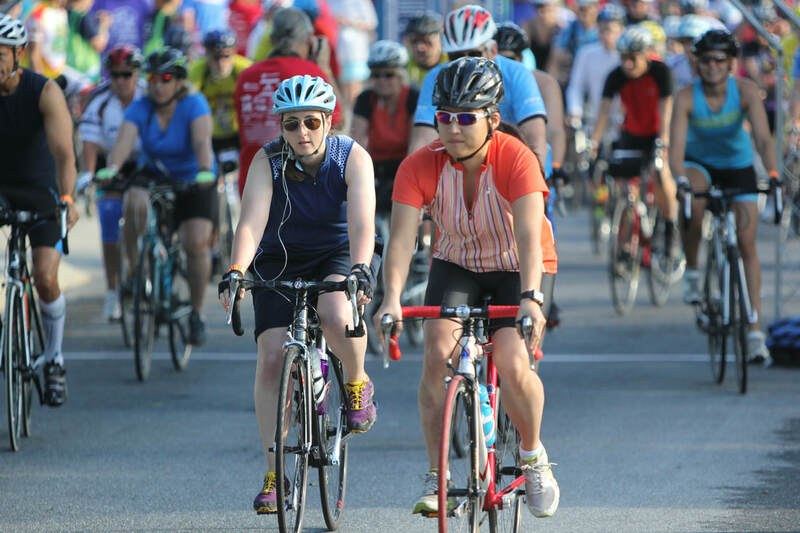 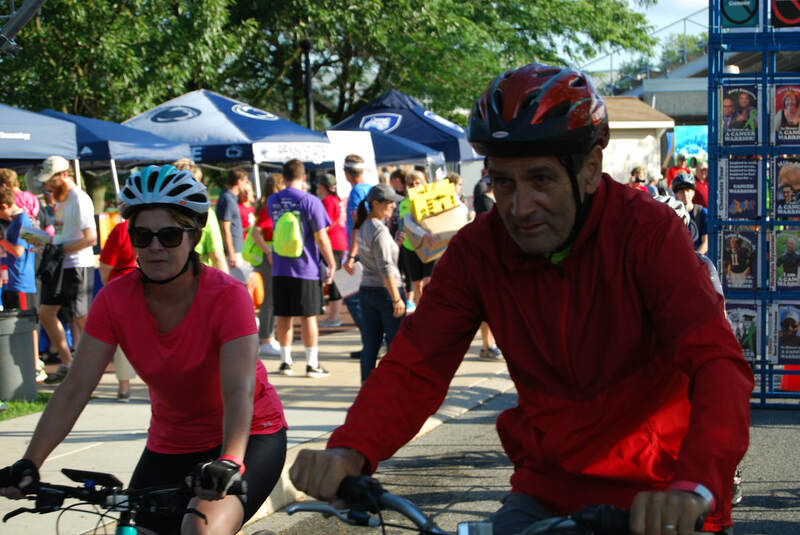 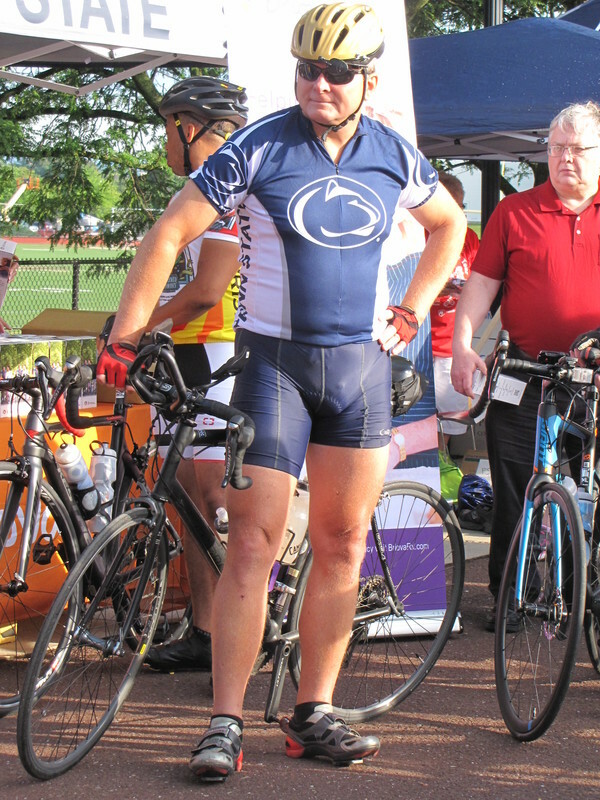 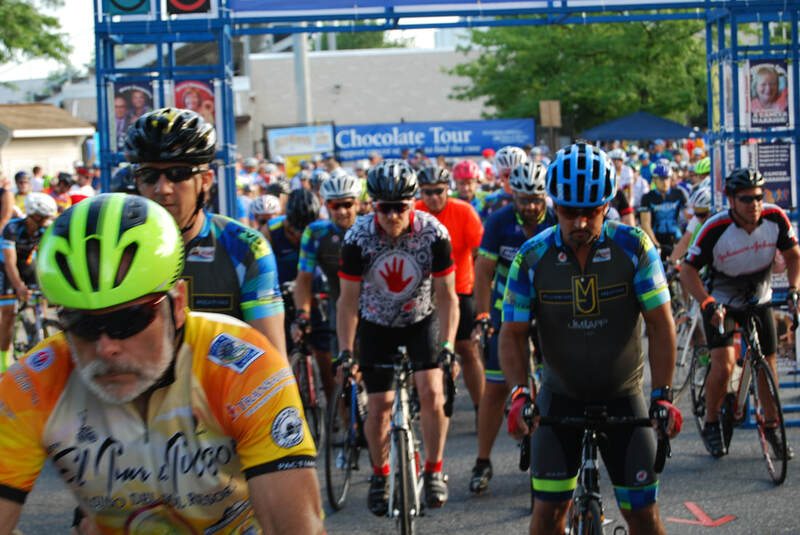 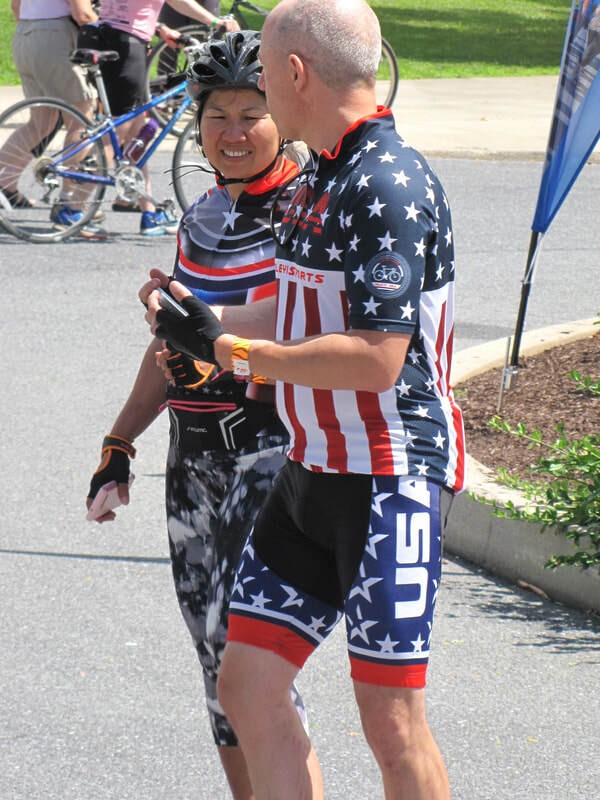 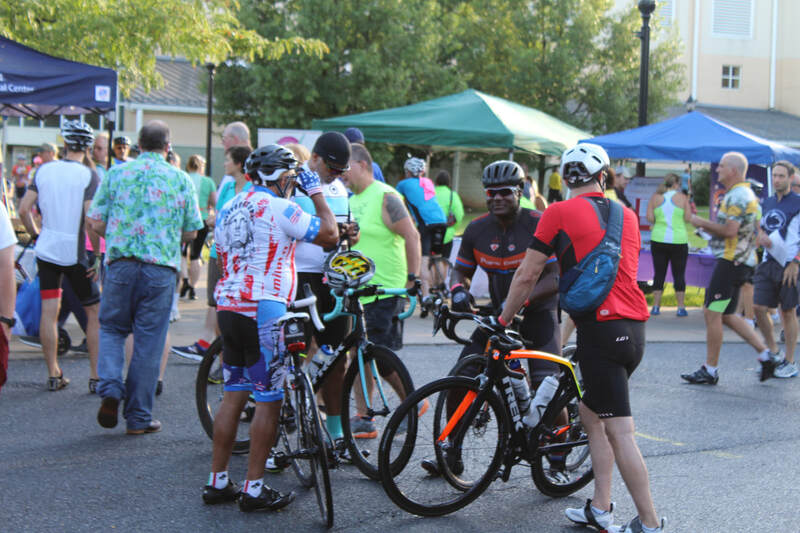 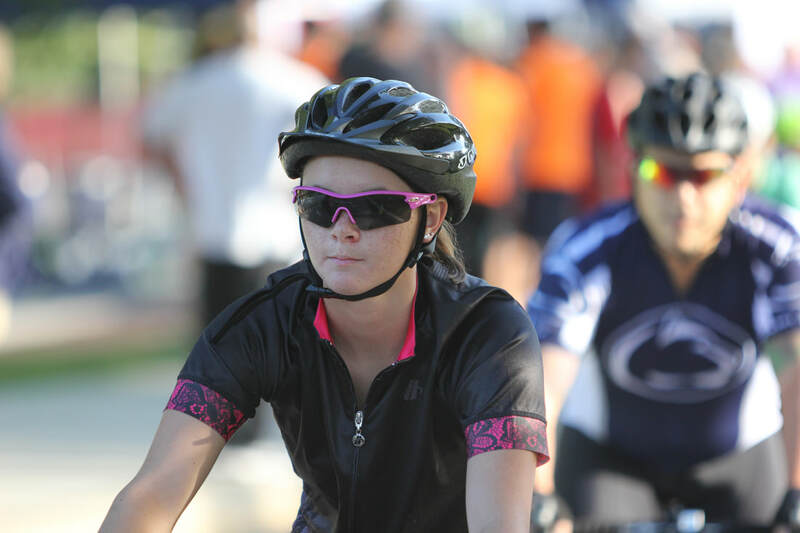 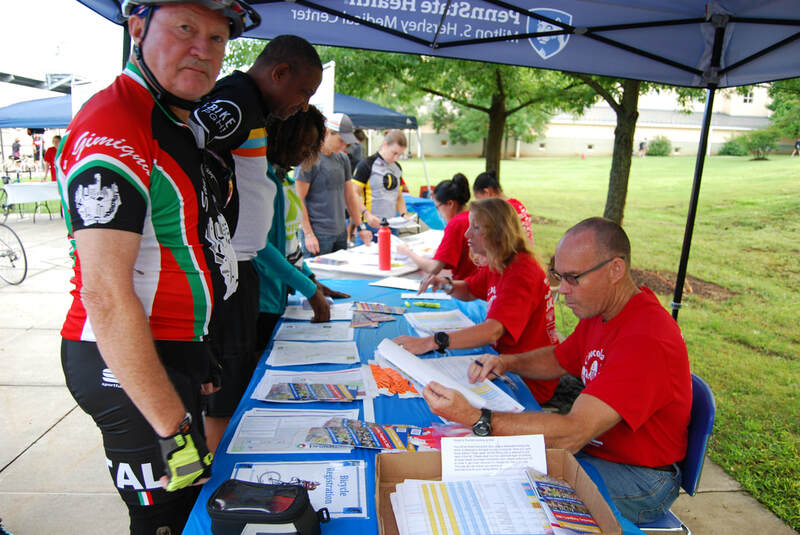 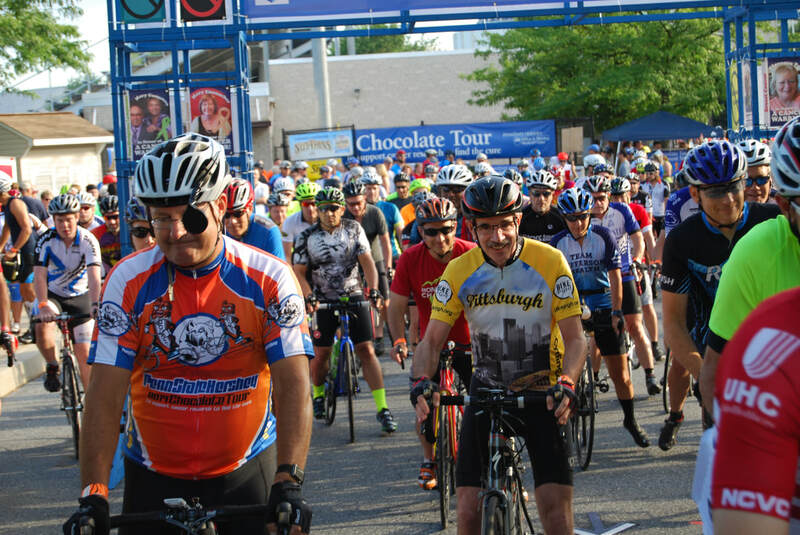 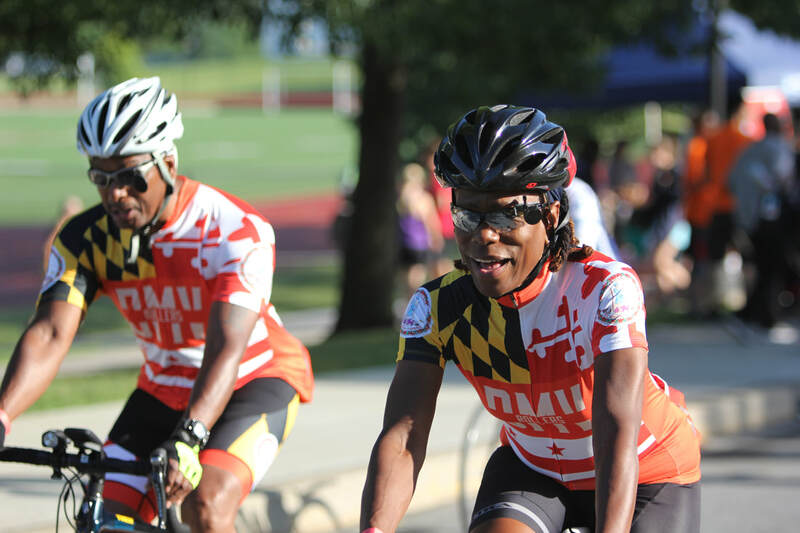 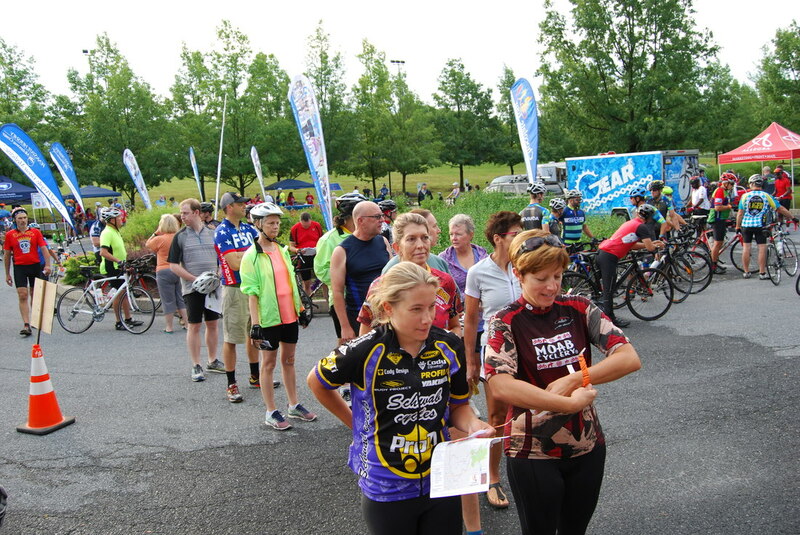 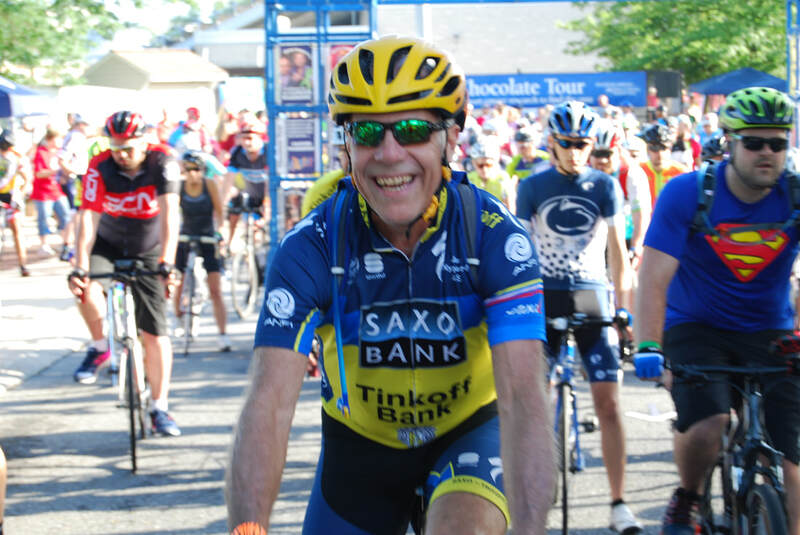 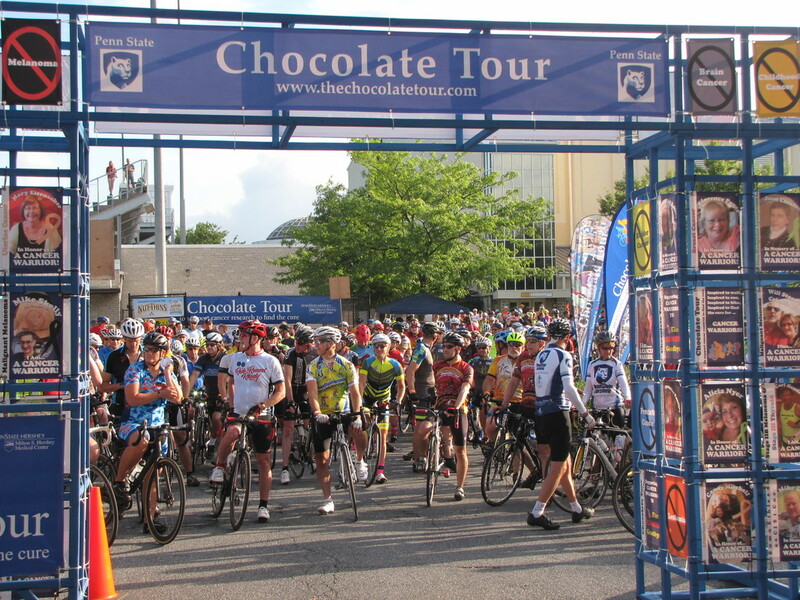 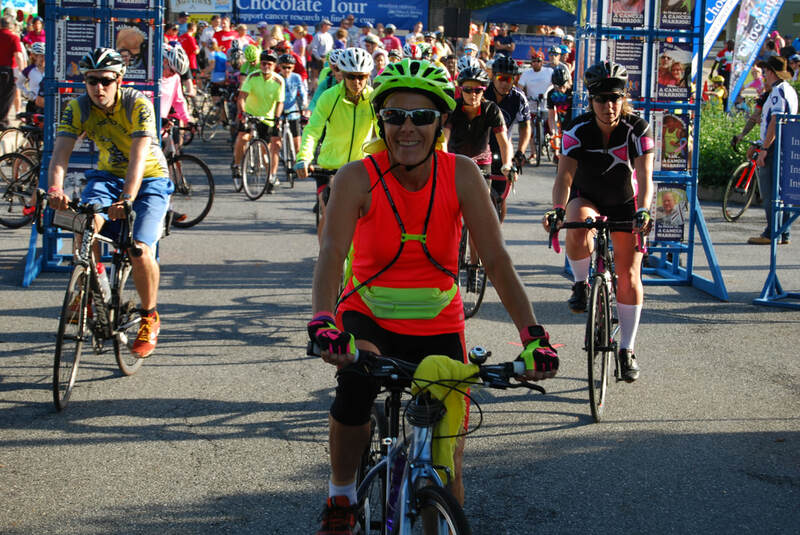 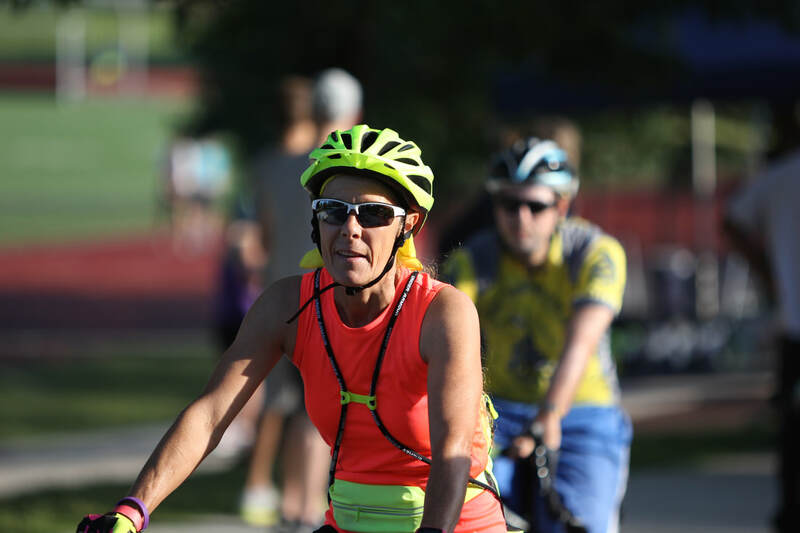 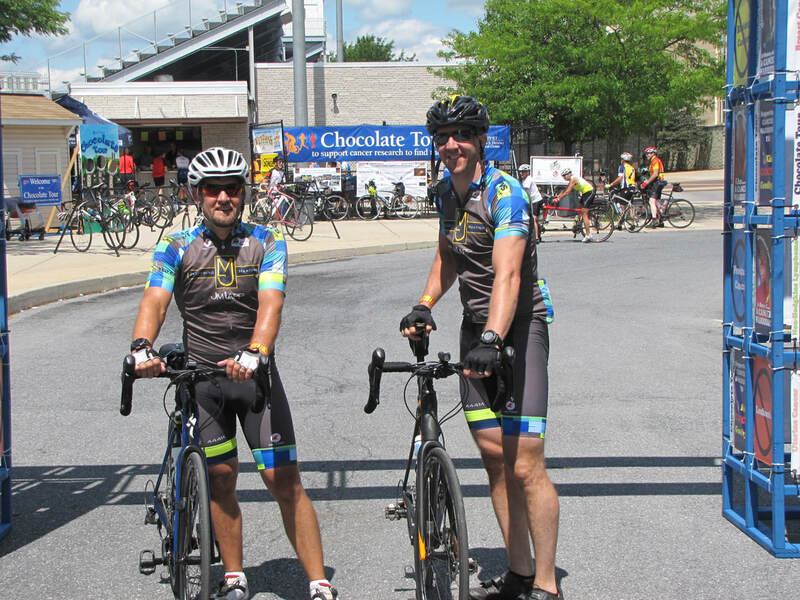 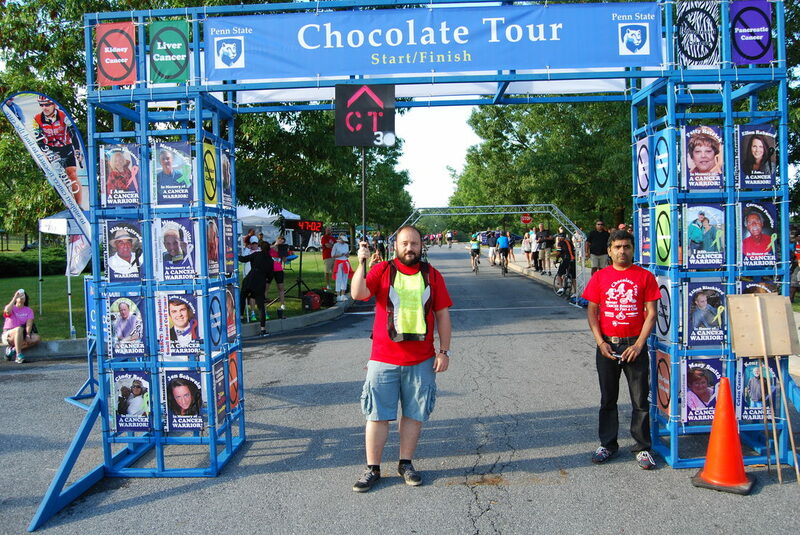 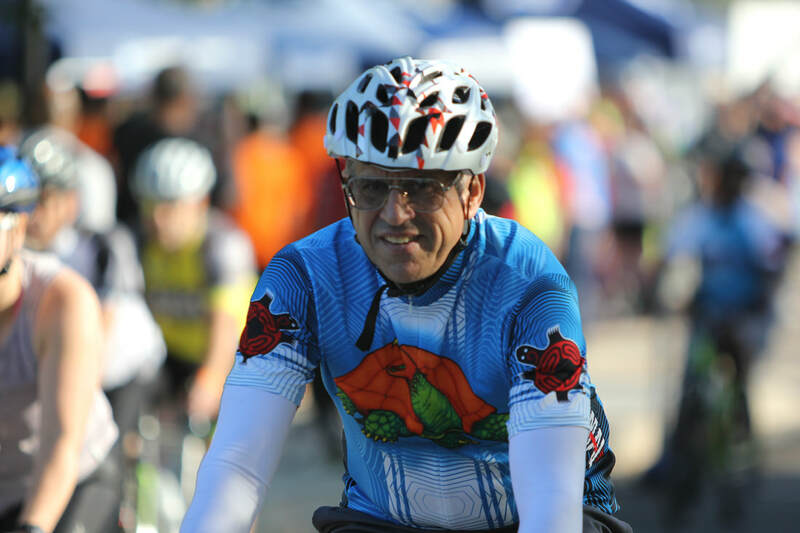 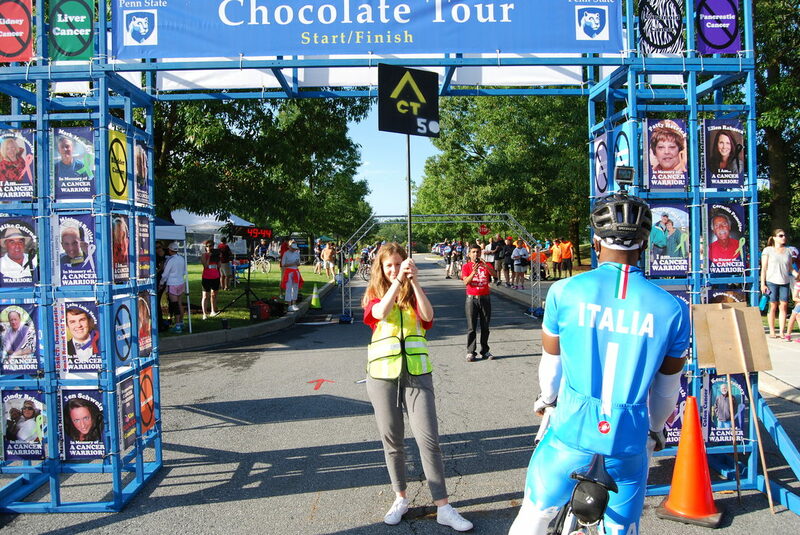 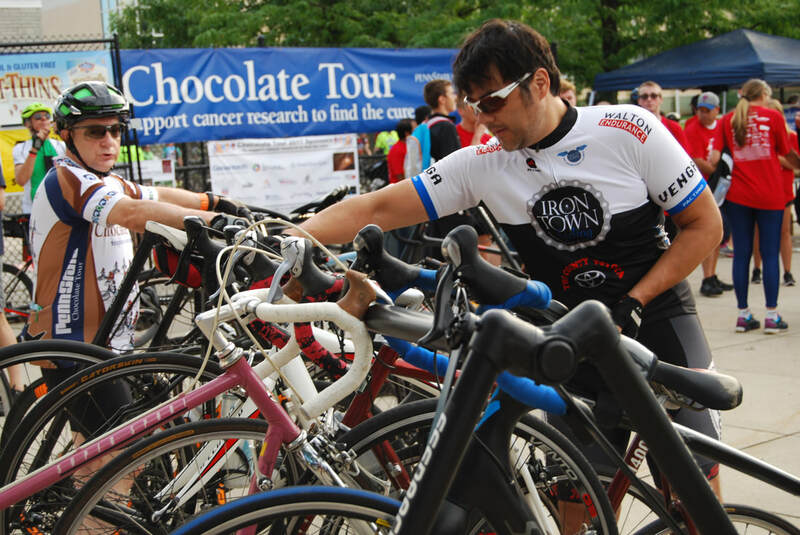 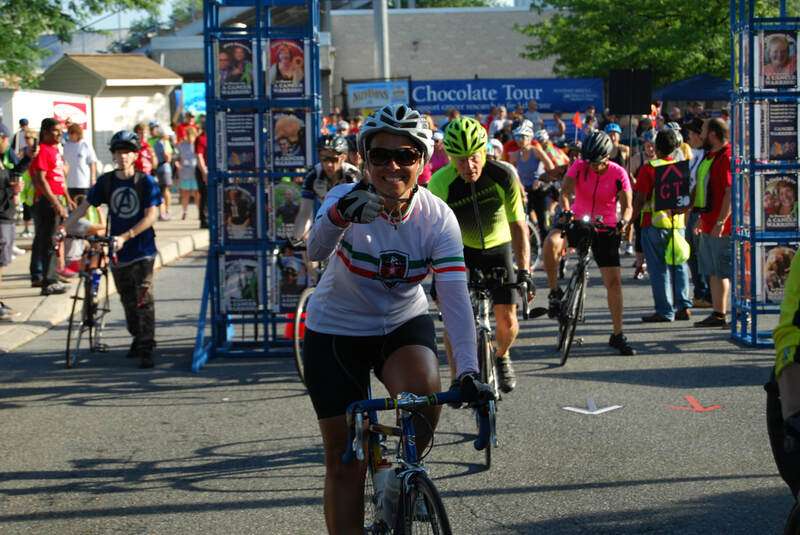 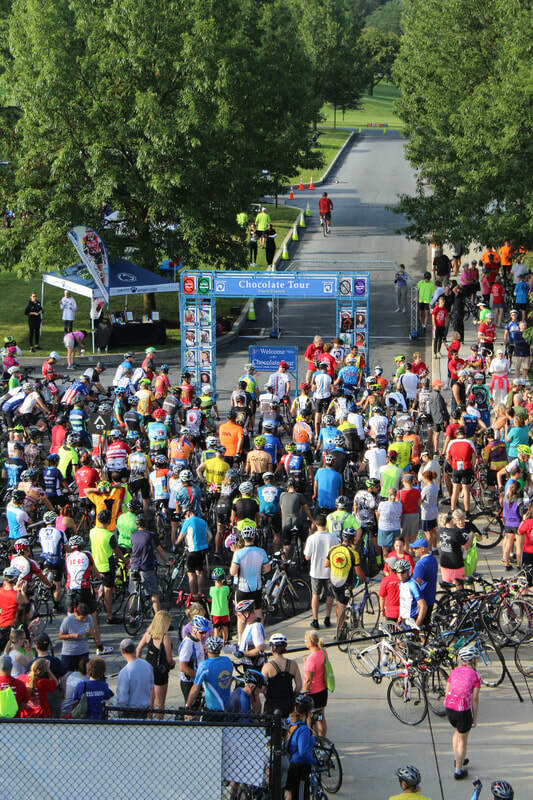 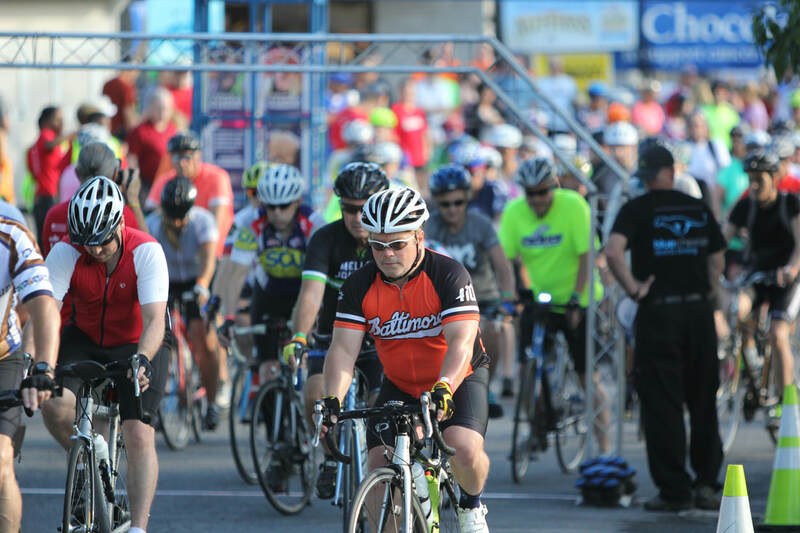 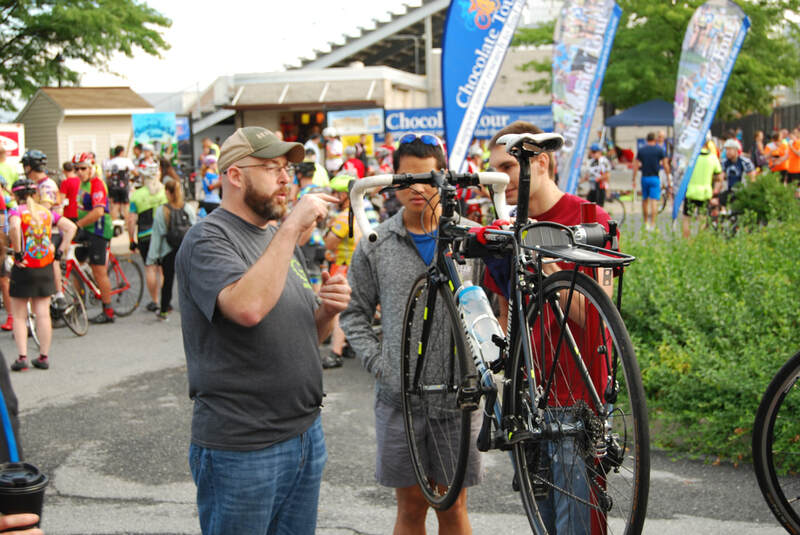 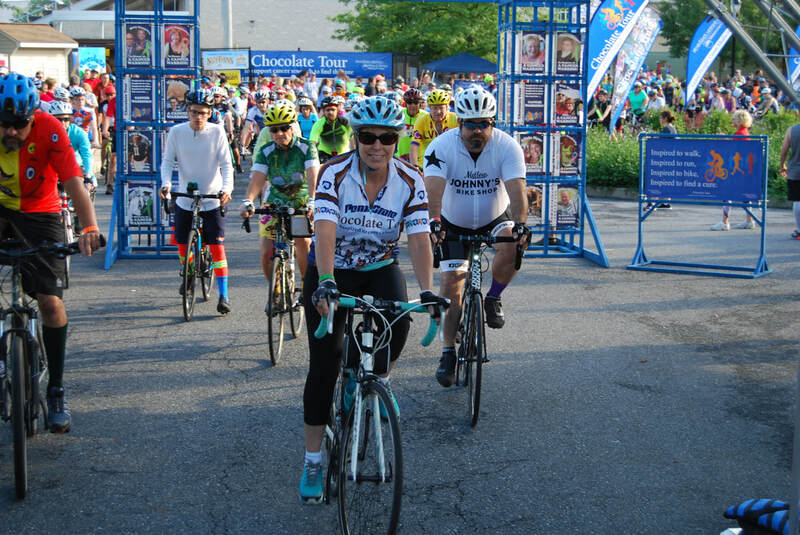 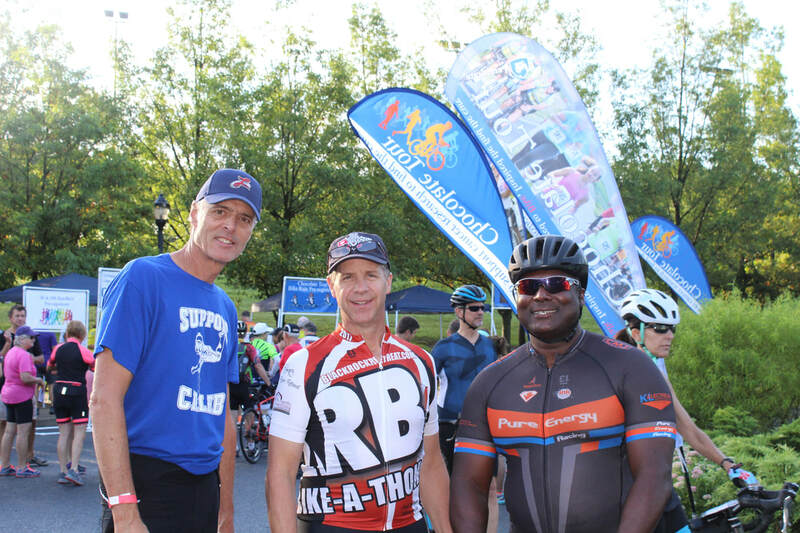 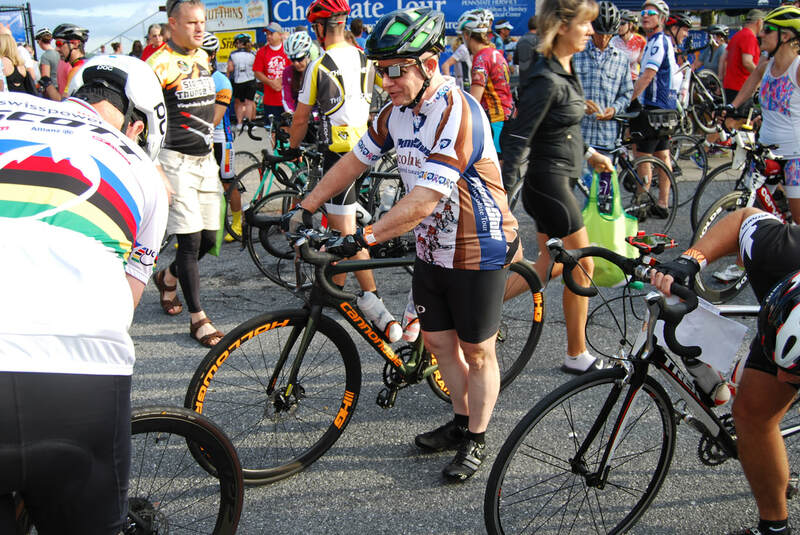 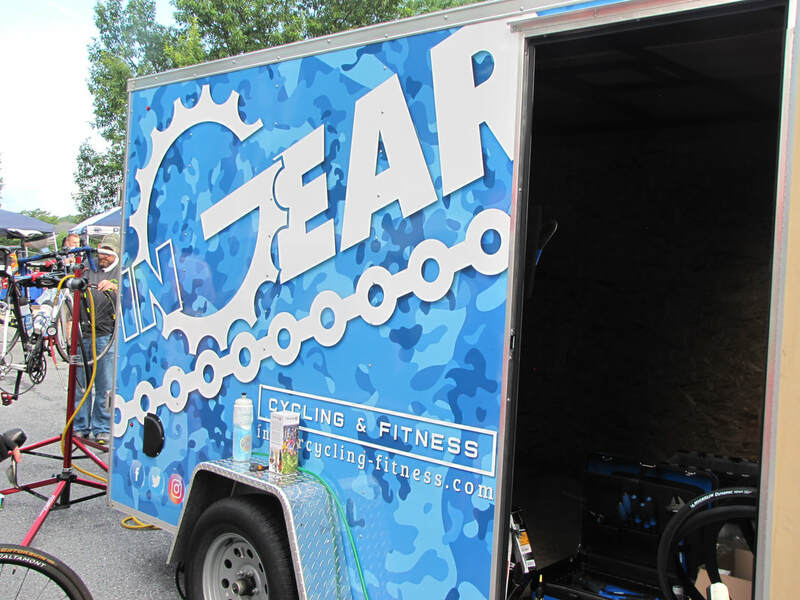 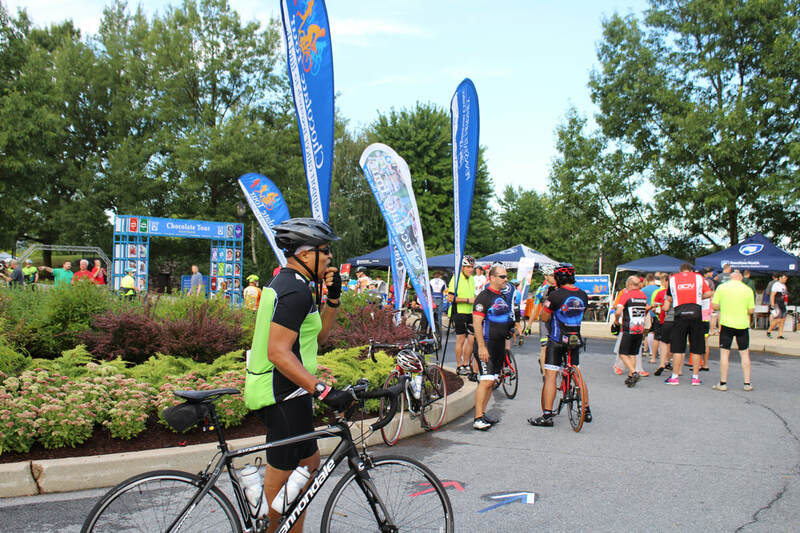 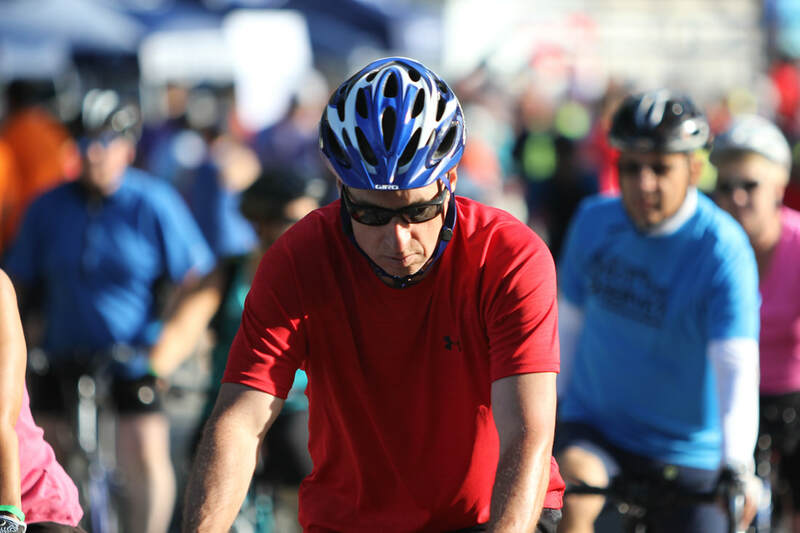 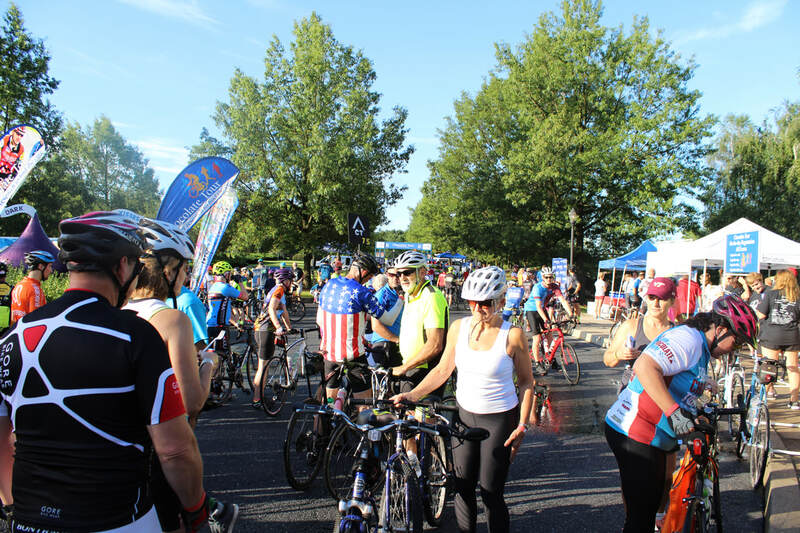 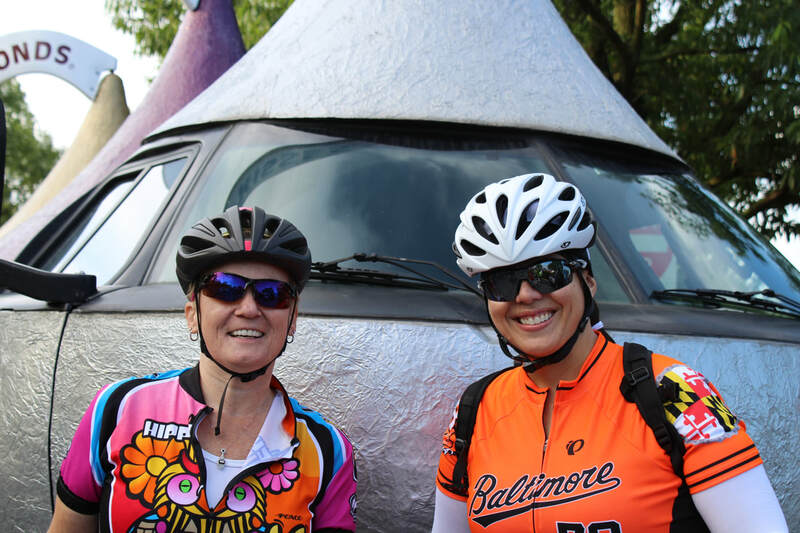 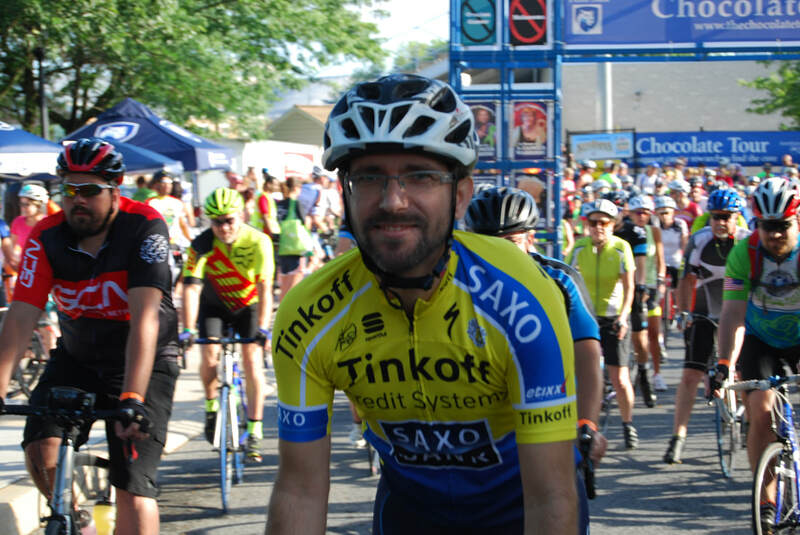 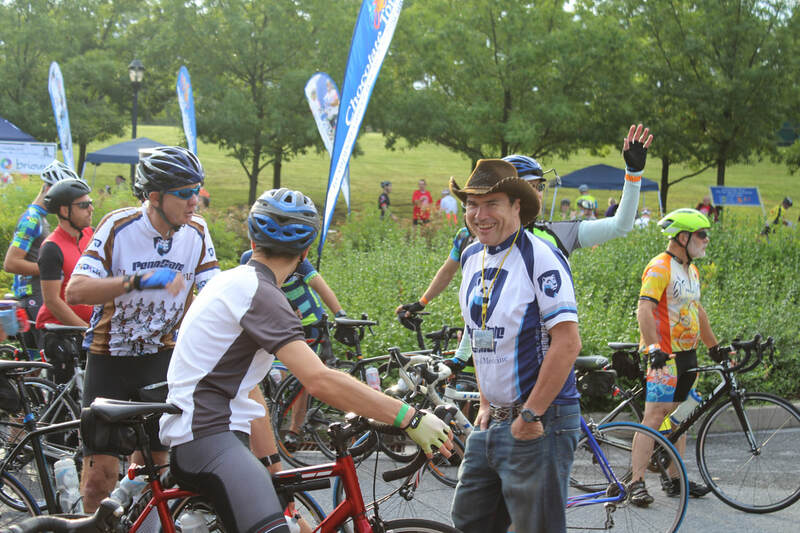 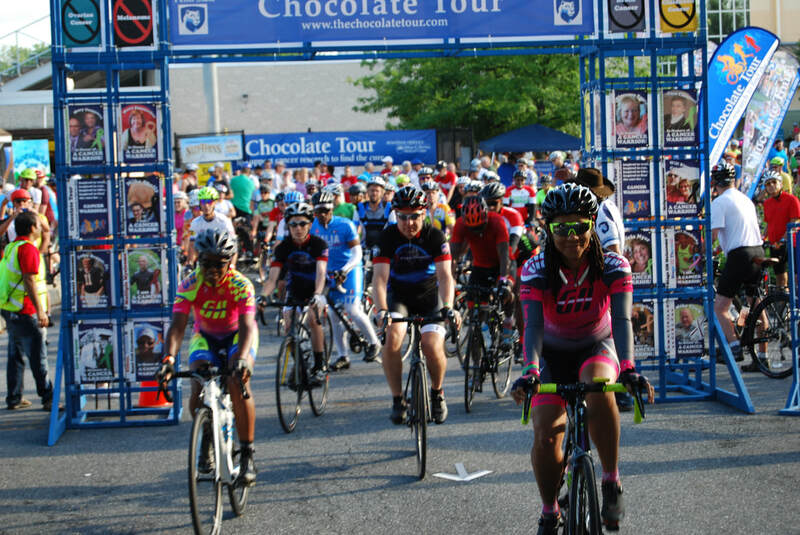 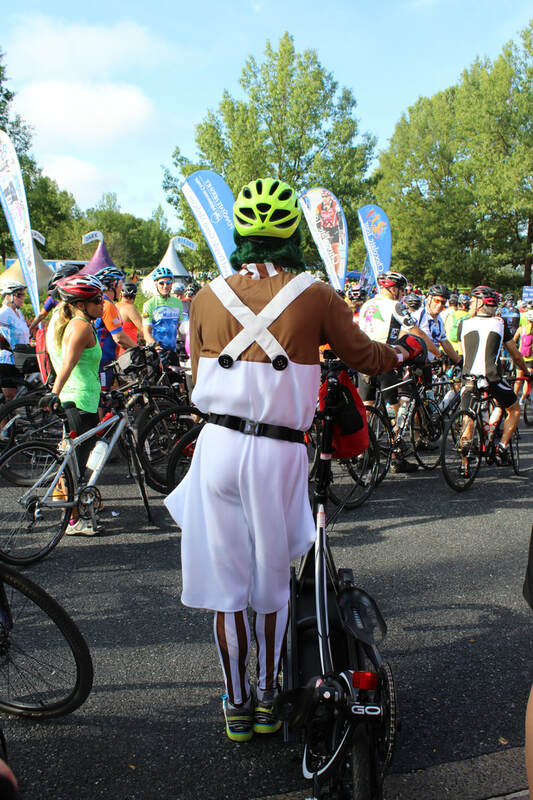 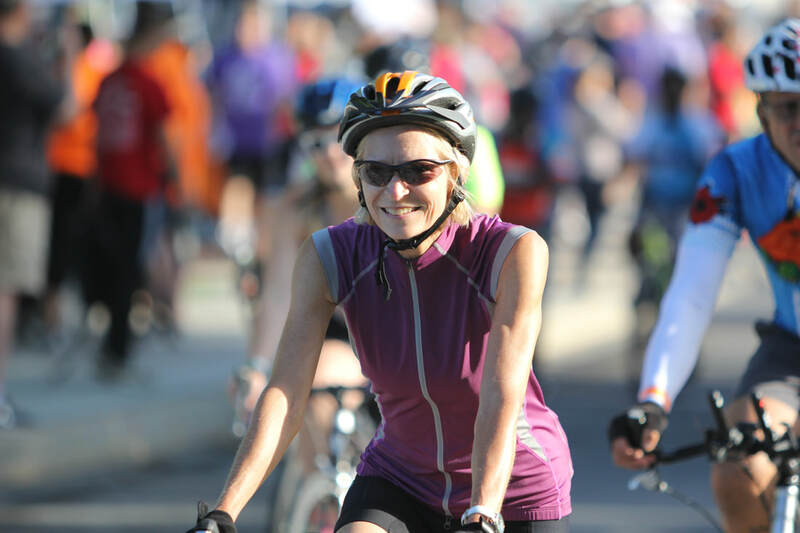 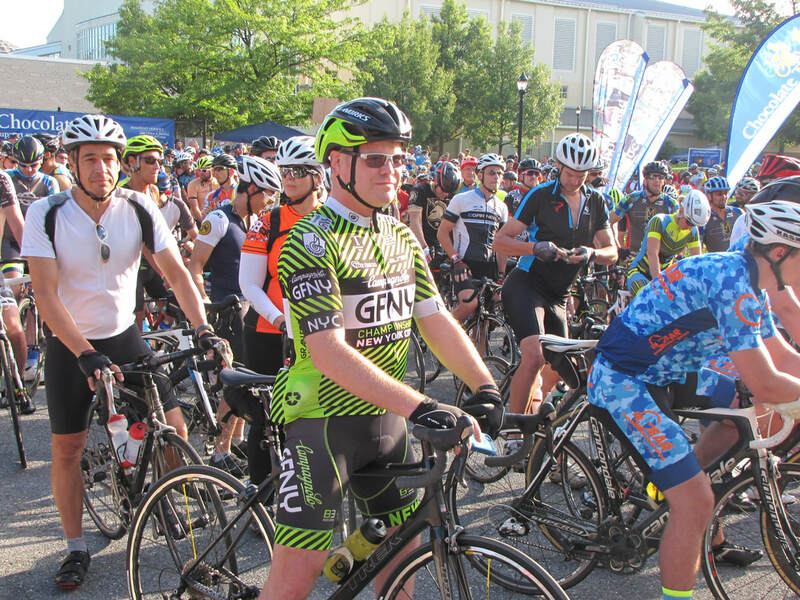 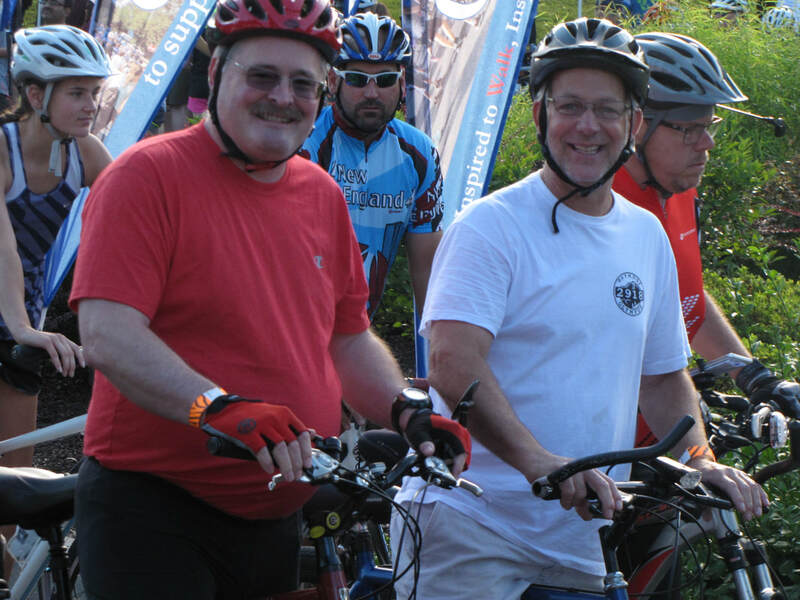 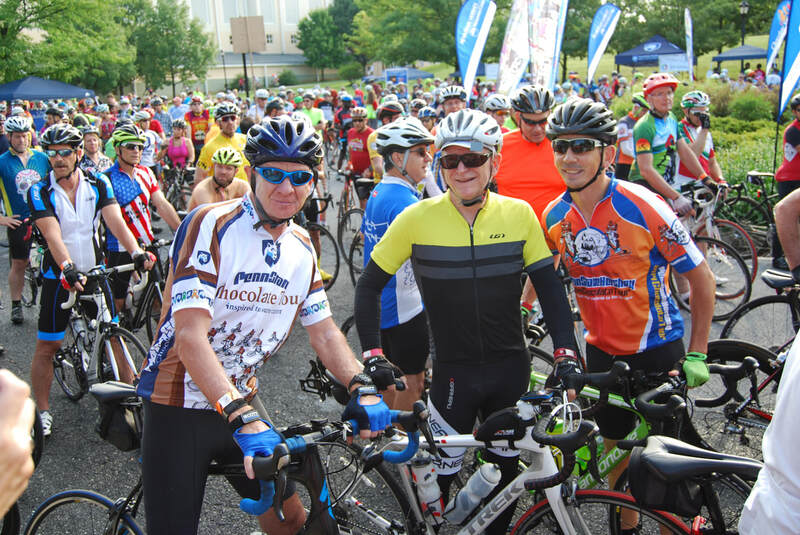 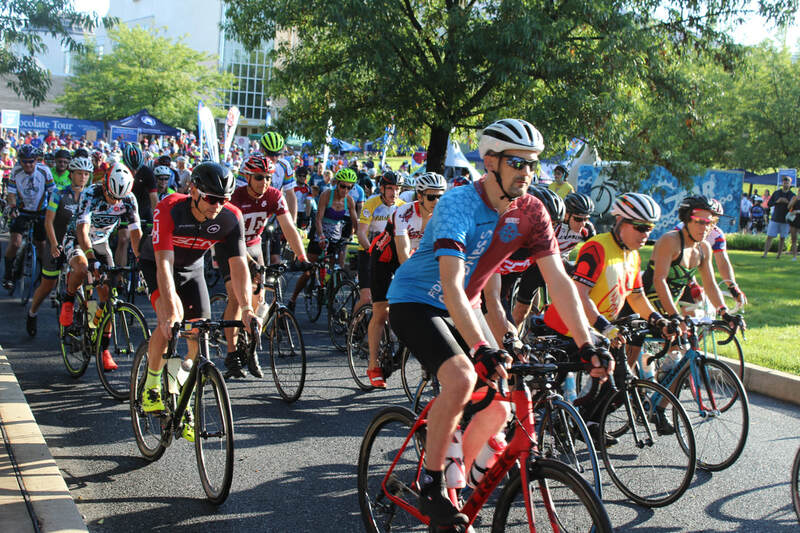 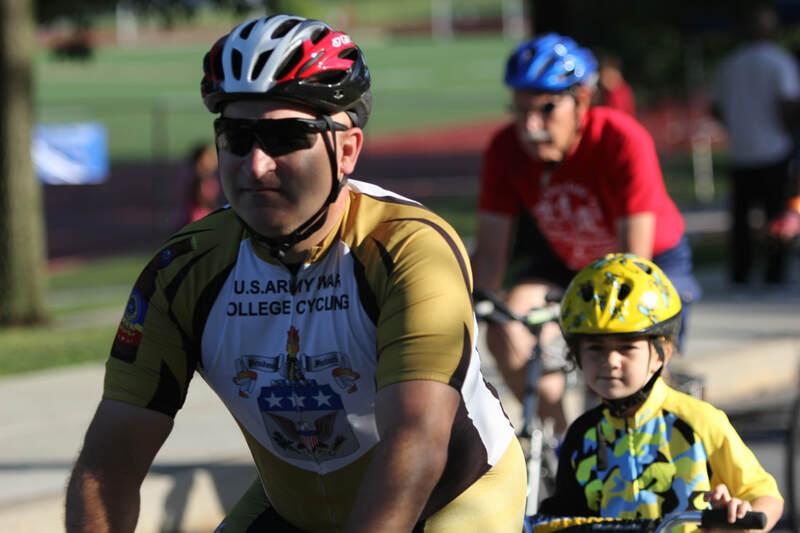 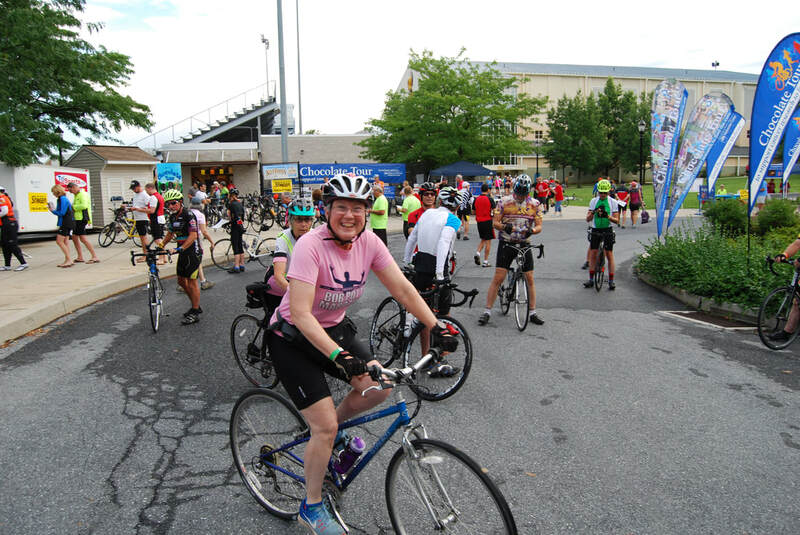 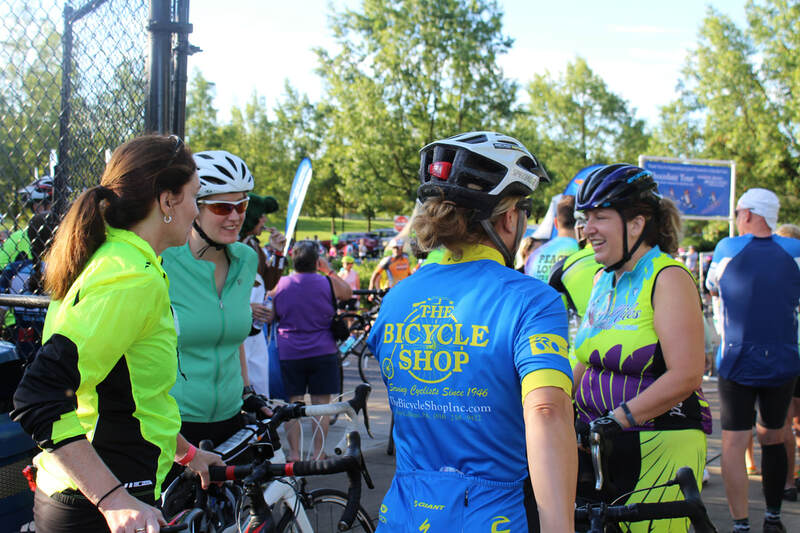 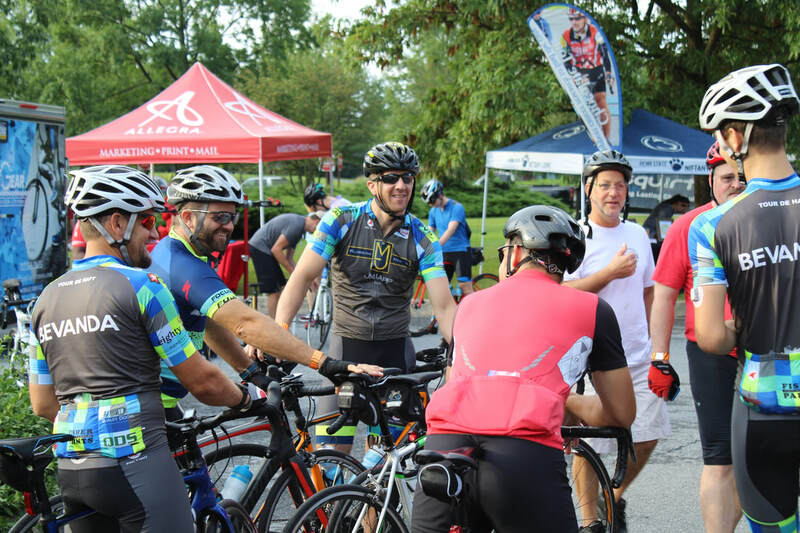 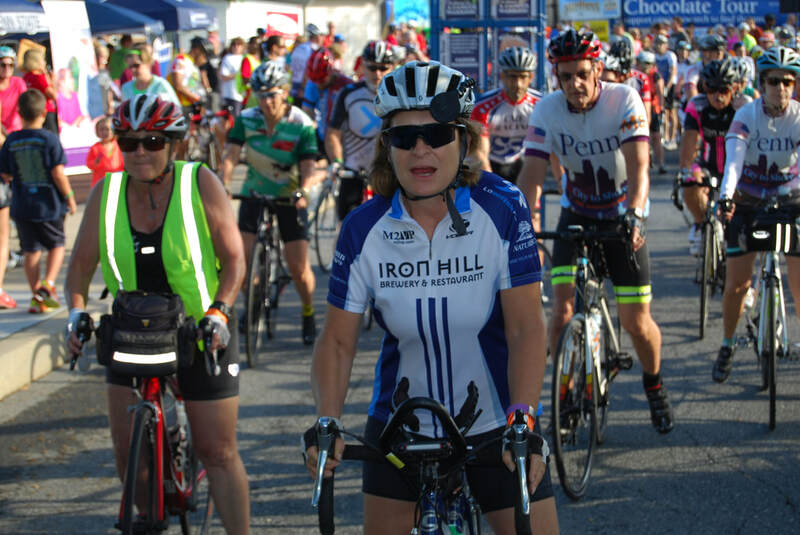 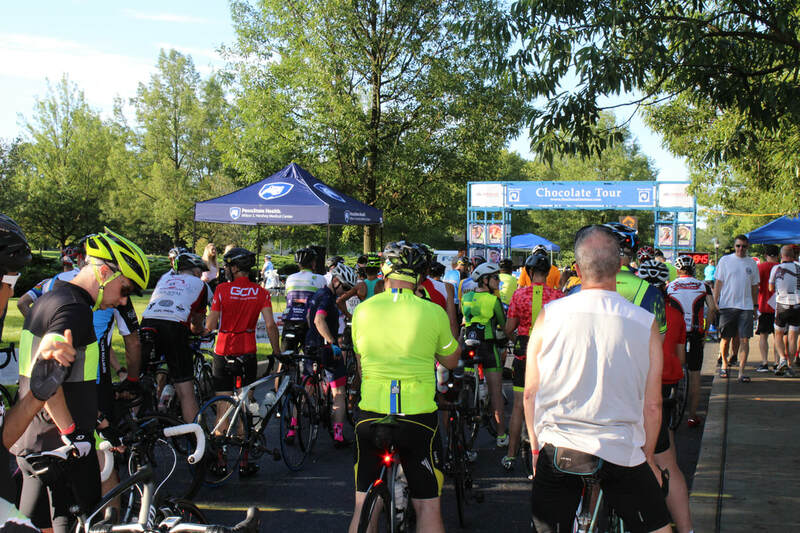 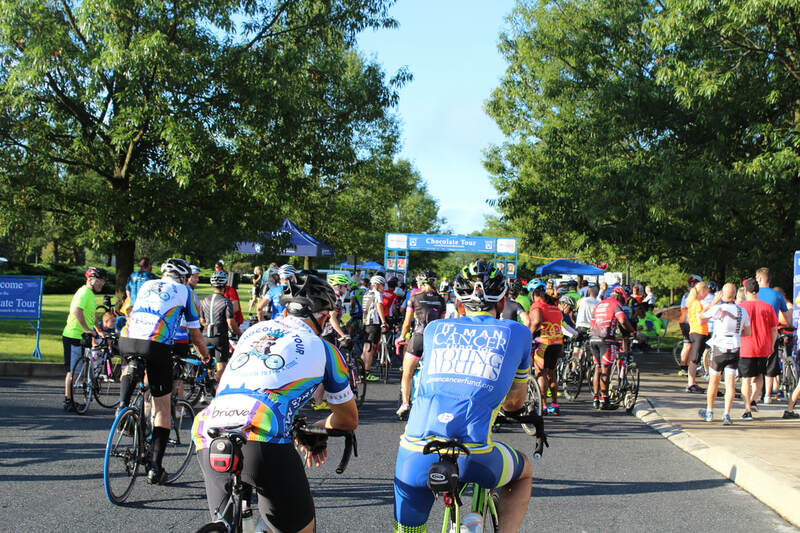 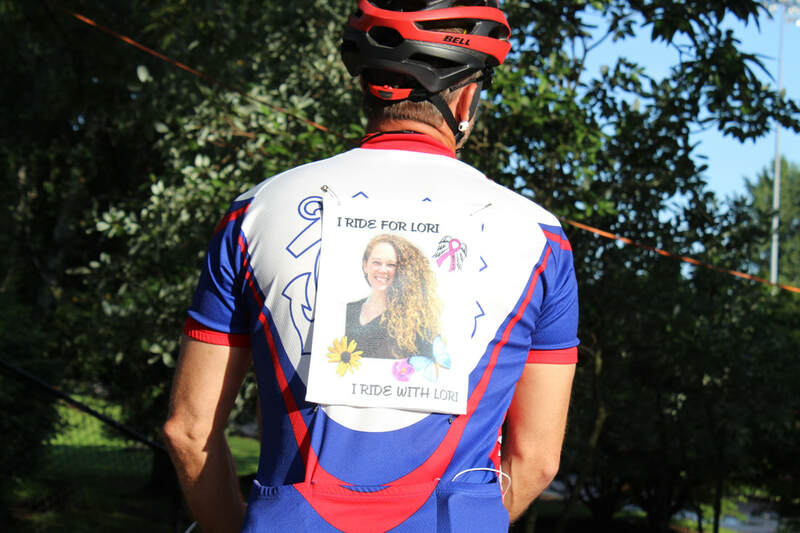 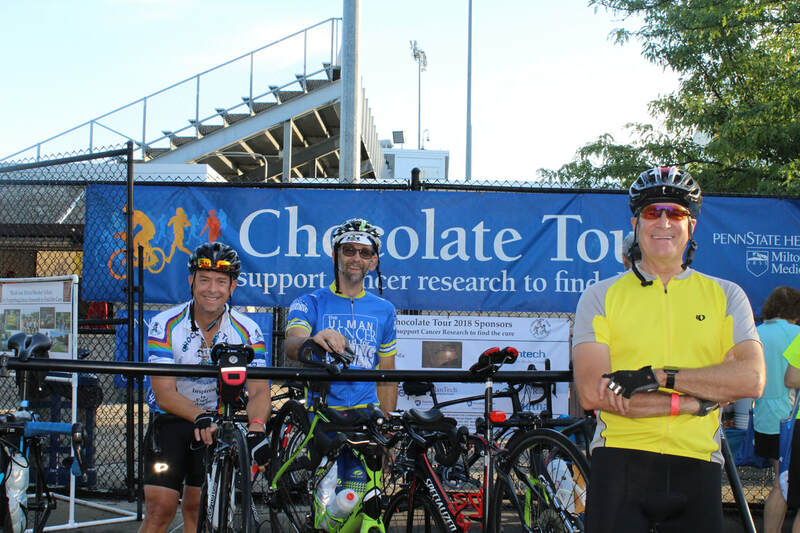 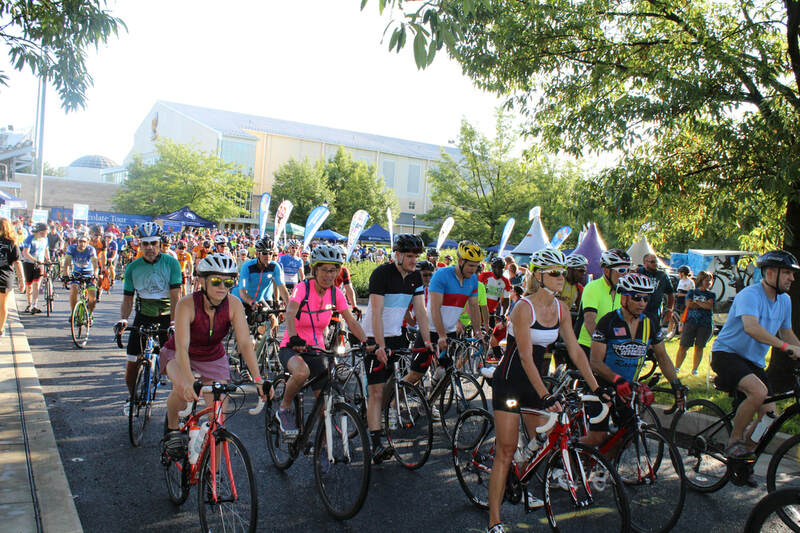 Lancaster Bike Club member Steve Holland will have a team of photographers strategically stationed along the cycling routes to capture photos of our riders and the beautiful central Pennsylvania scenery and covered bridges. 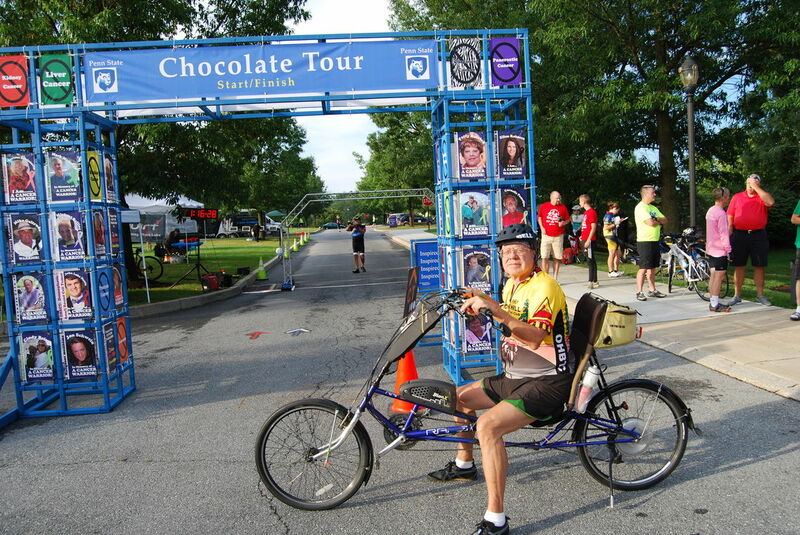 These photos will be available for sale on his website, www.zenfolio.com/imaginations. 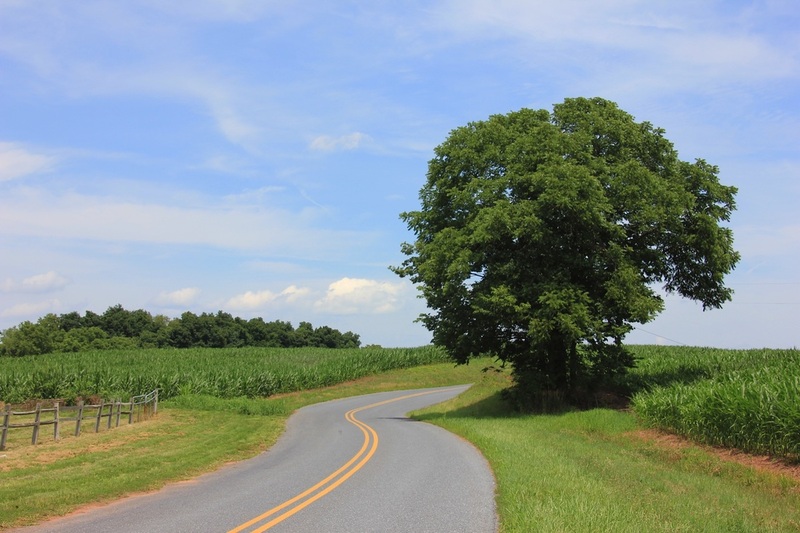 Available items will include digital downloads and prints in popular sizes, all at very reasonable prices. 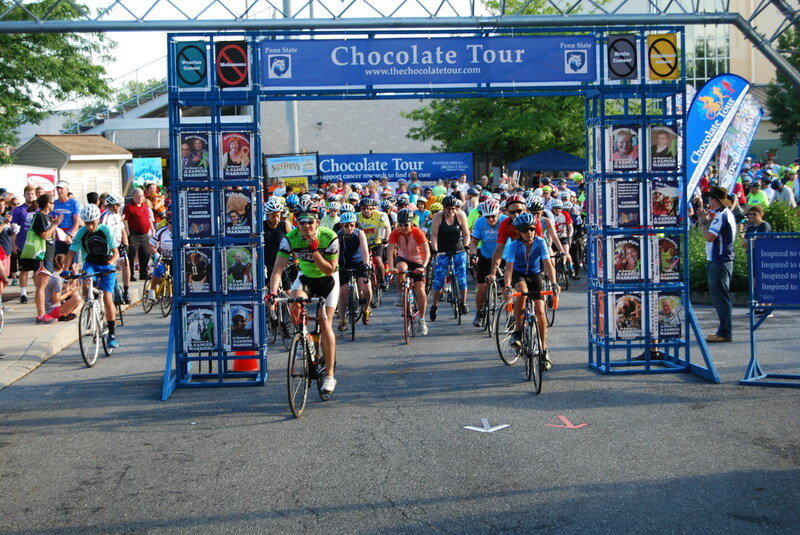 And best of all, proceeds benefit the Conner M Holland Foundation (cmhollandfoundation.org), which provides financial support to families of children with pediatric cancer, and runs the Conner’s Comfies ™ program that distributes new pajamas to sick children at the Hershey Medical Center and Children’s Hospital of Philadelphia (CHOP). 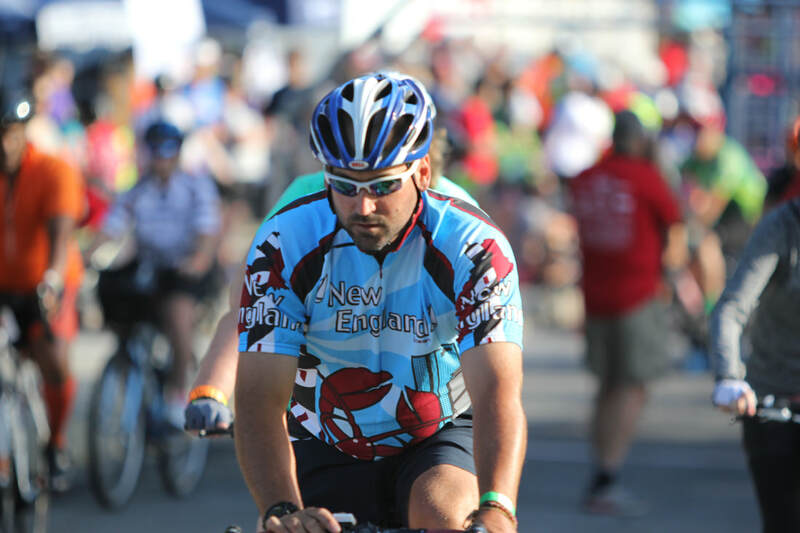 Visit his tent to learn more about the Foundation!